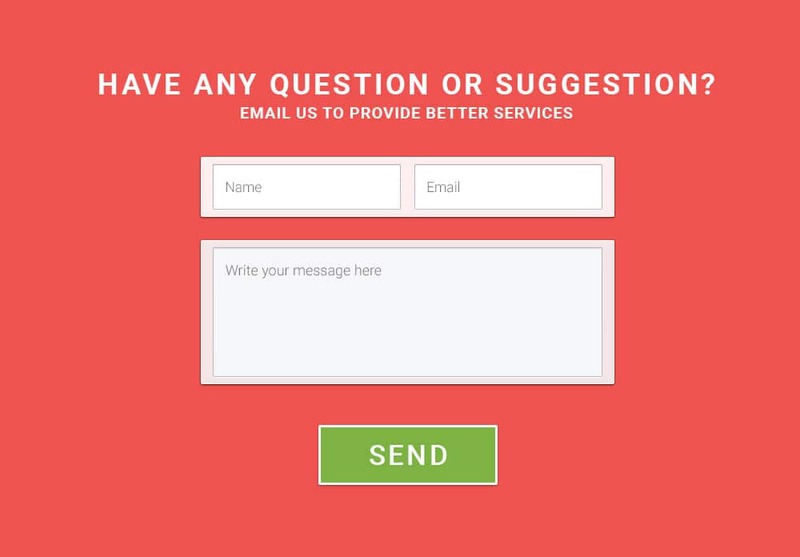 A good website not only means to exchange the content or information to the users but there should be a way to gather information, feedback from a user who visited your web site. 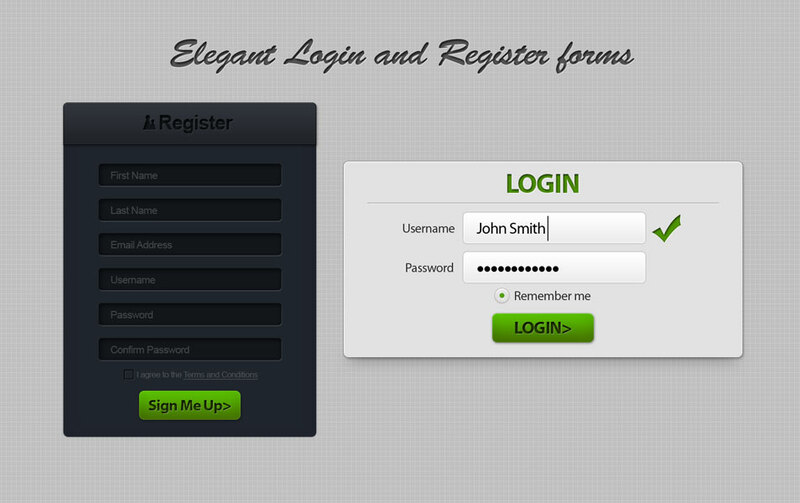 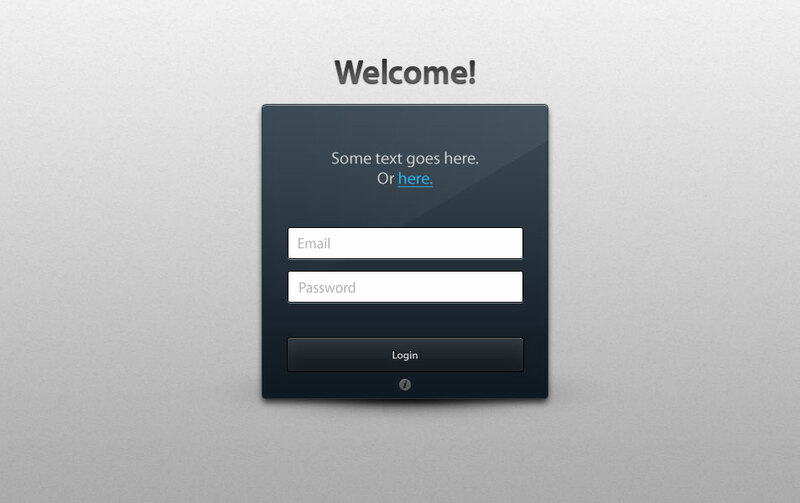 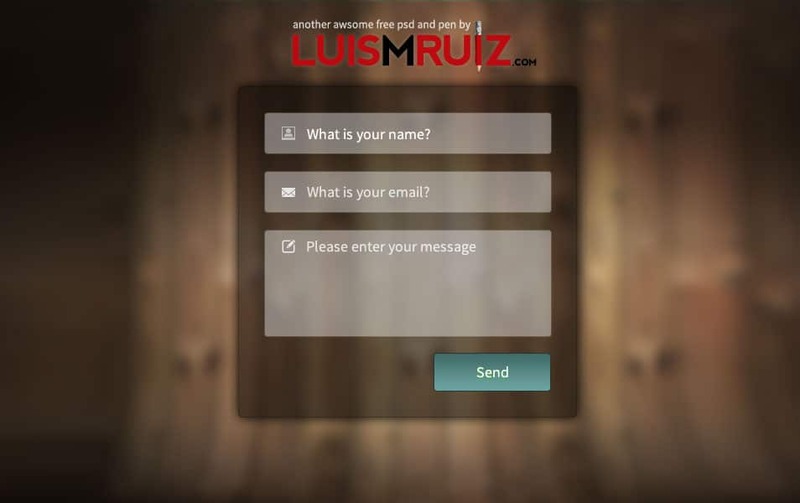 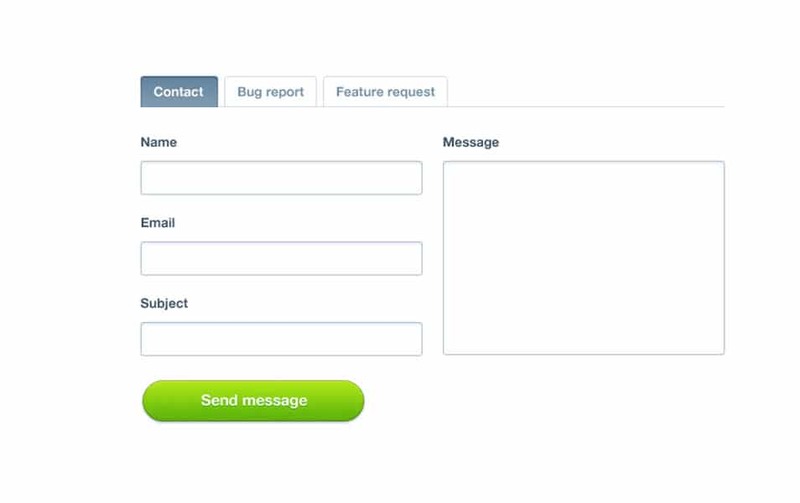 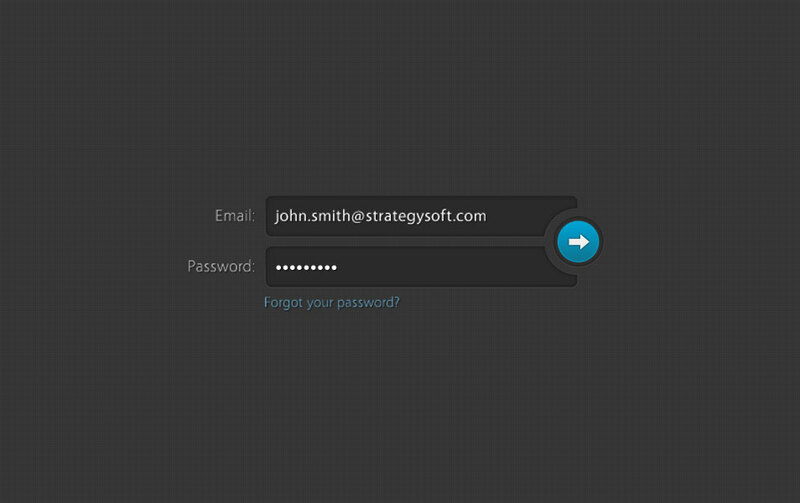 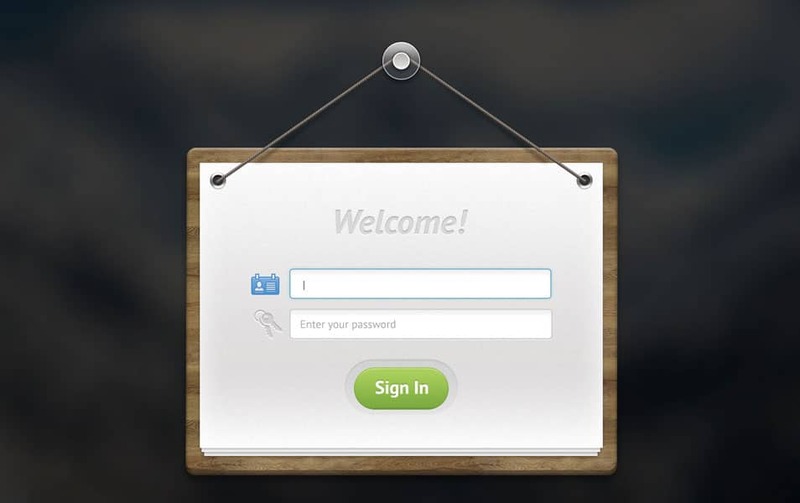 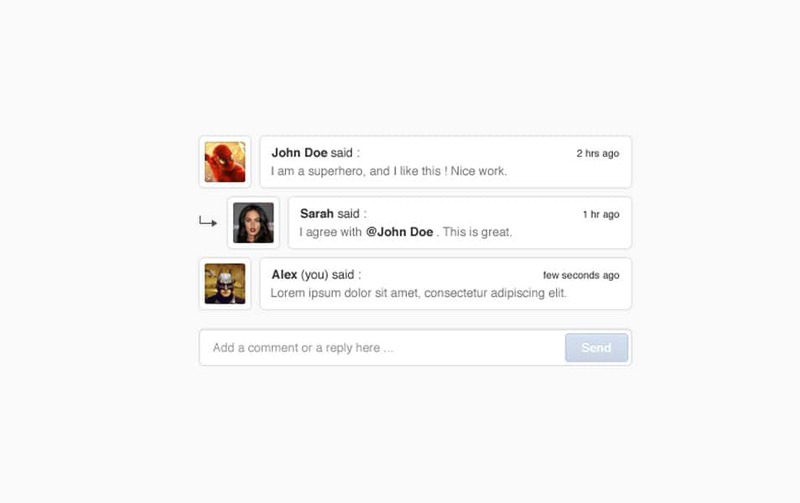 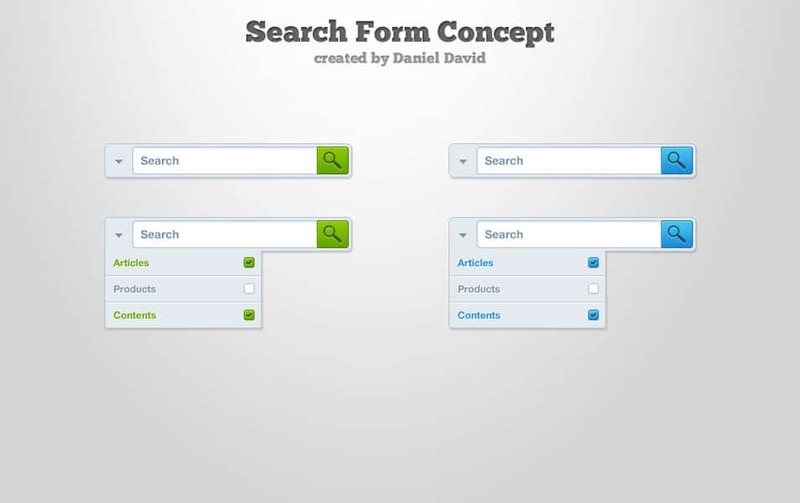 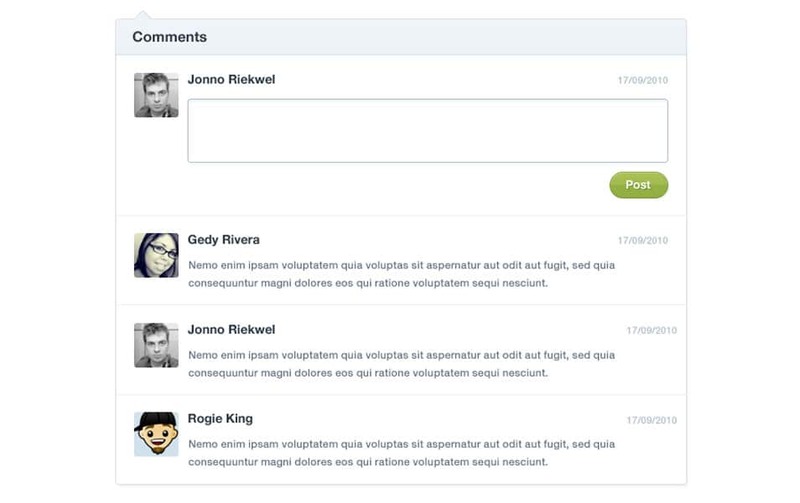 Web forms are the Main channel establishing communication between the user and the site owner. 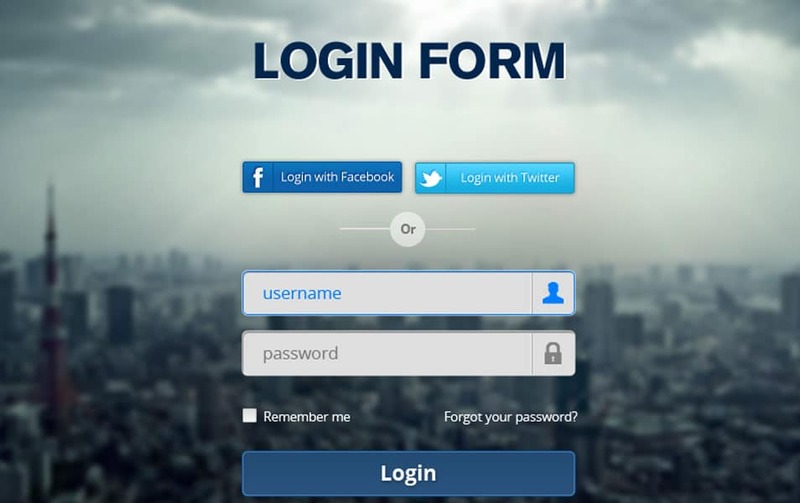 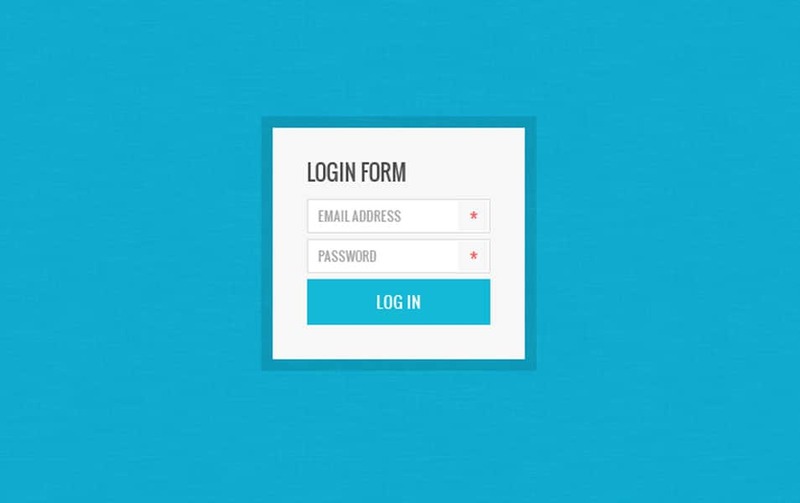 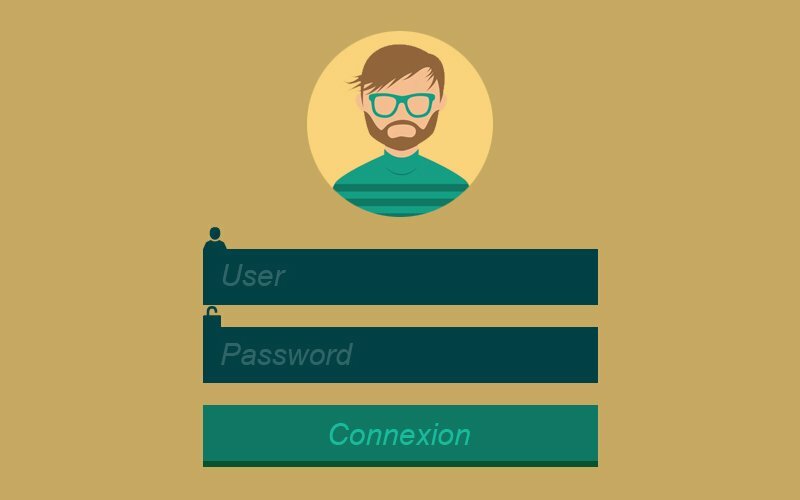 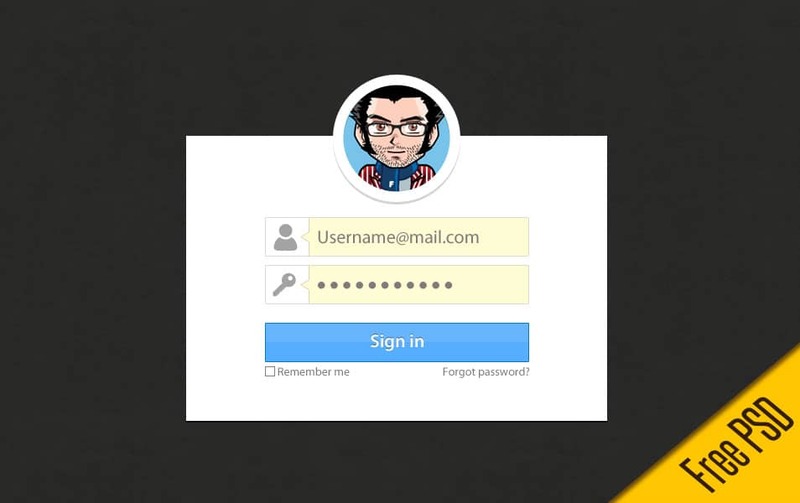 Today we are discussing about some most commonly using web forms such as contact forms, sign up forms, Login Forms, Subscription forms . 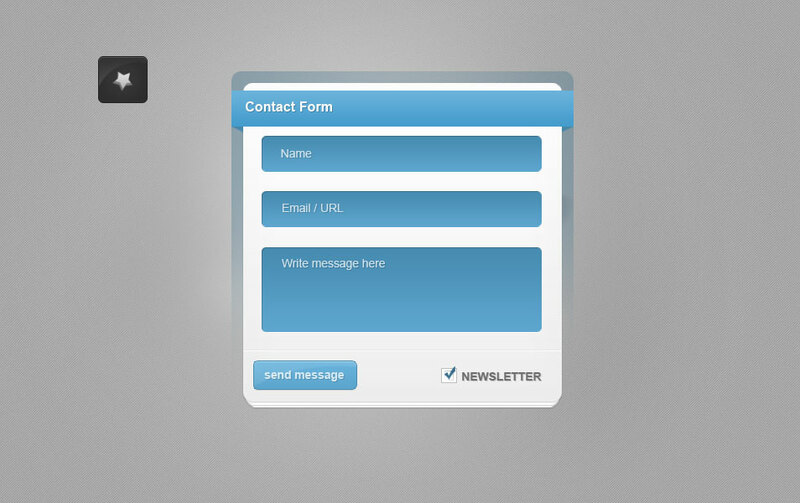 These forms are Very important for any websites to build a serious relationship for good business . 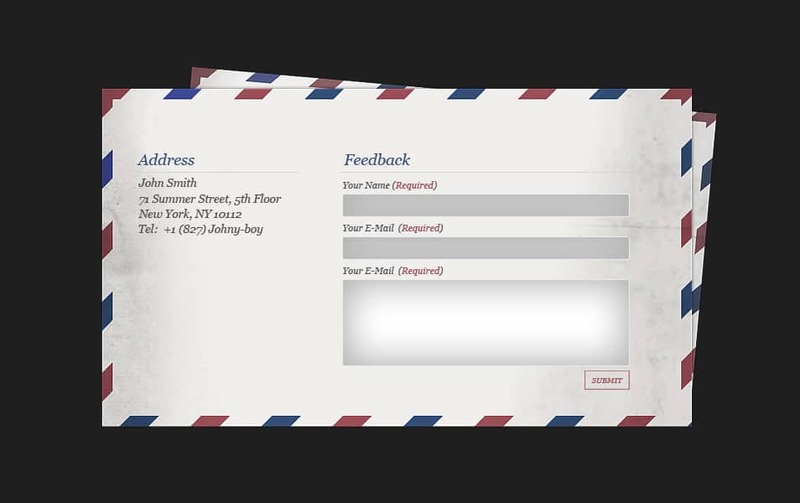 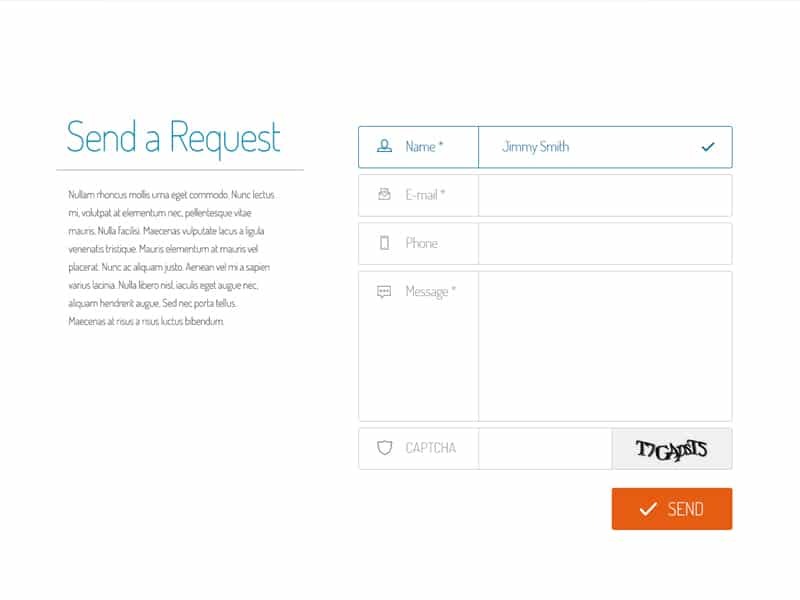 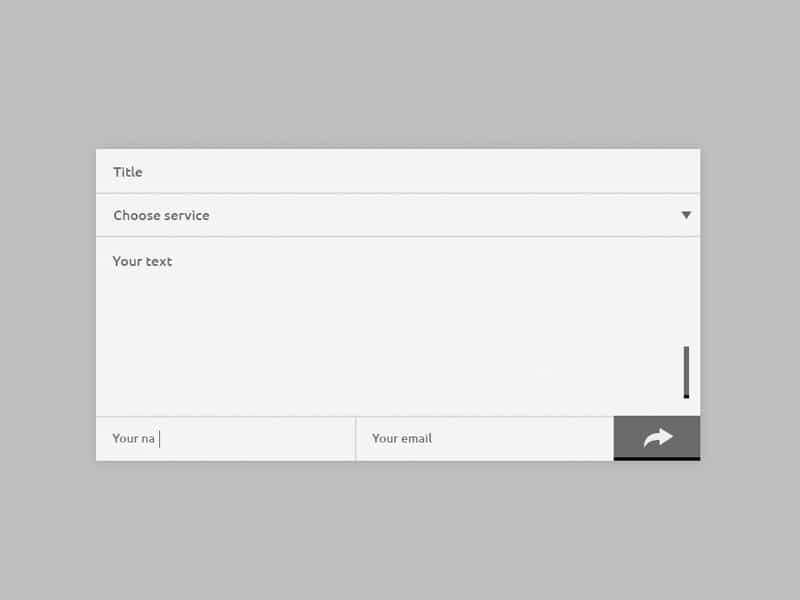 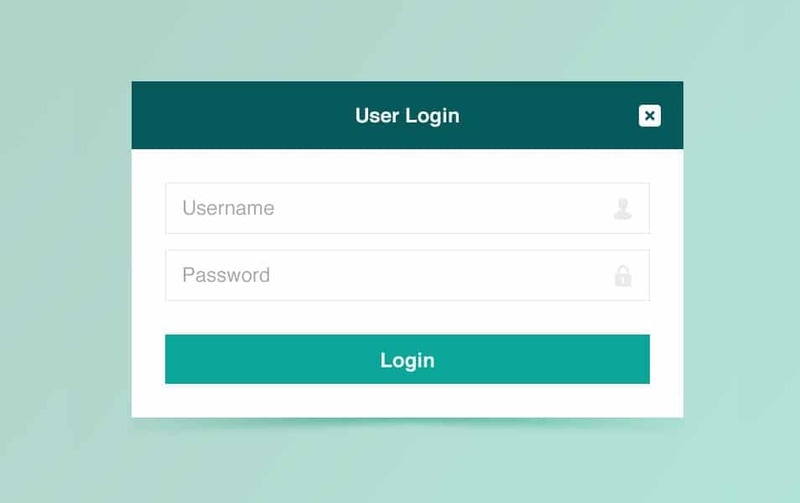 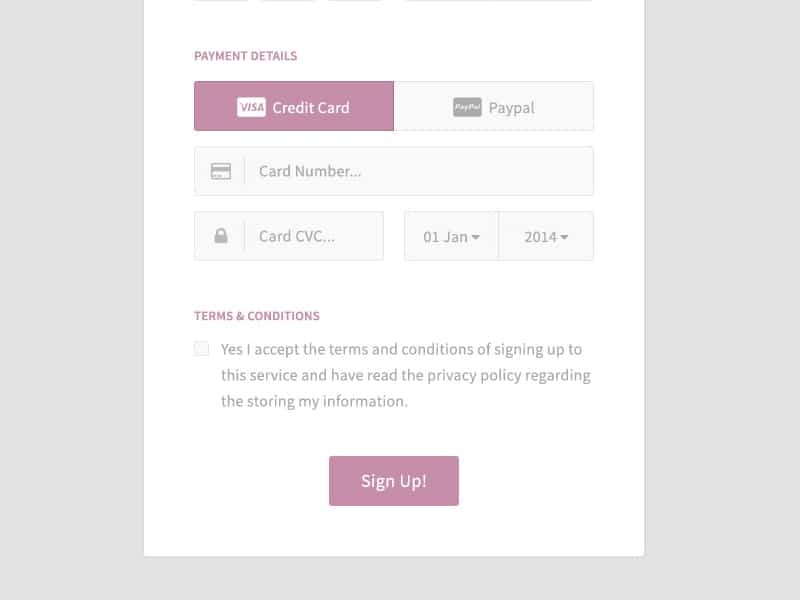 A web Form Needs to be Simple, clean and easy to access, it should stand with the overall design look and feel and which is very tough task to do. 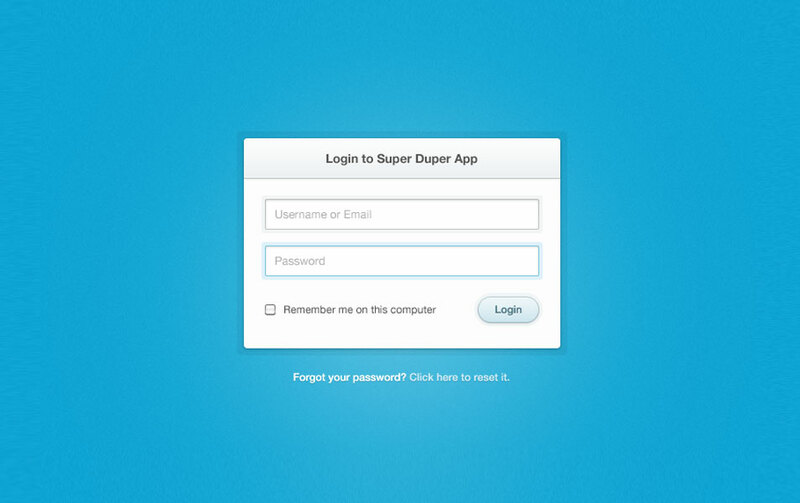 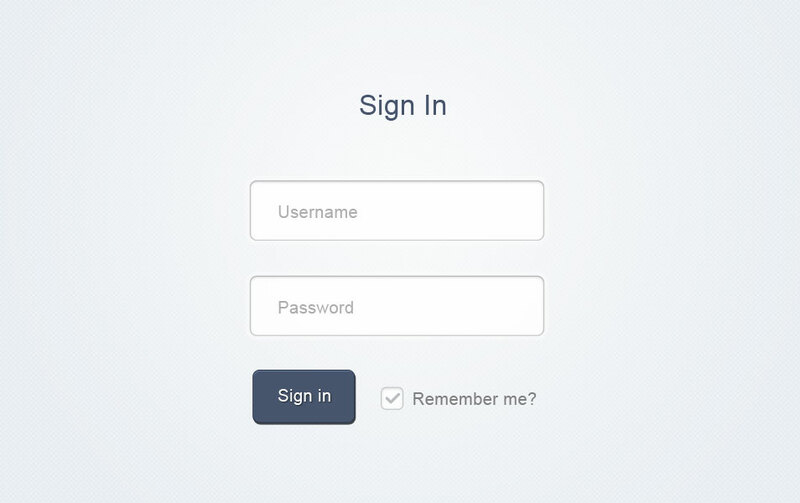 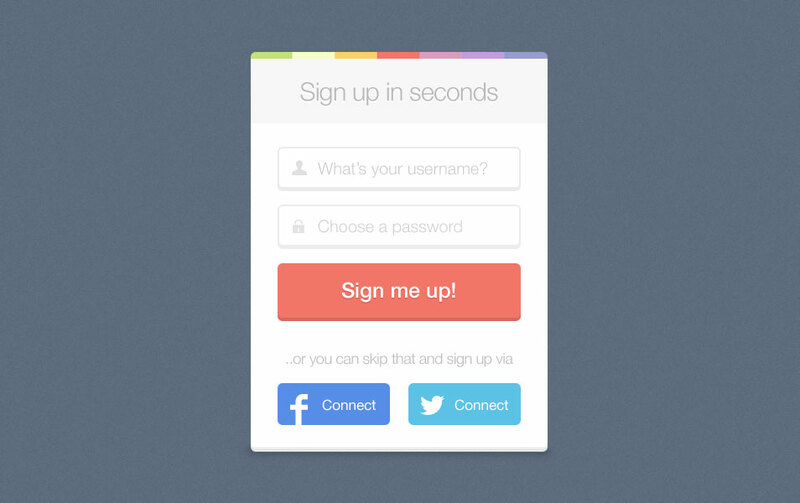 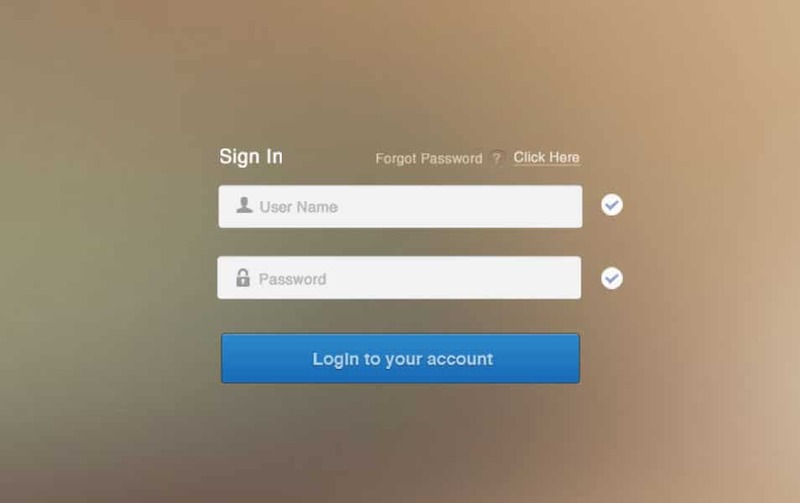 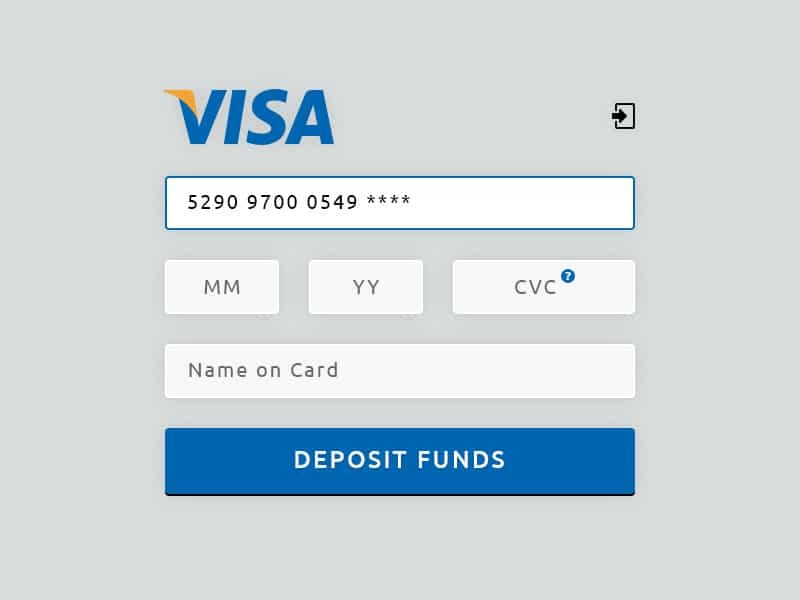 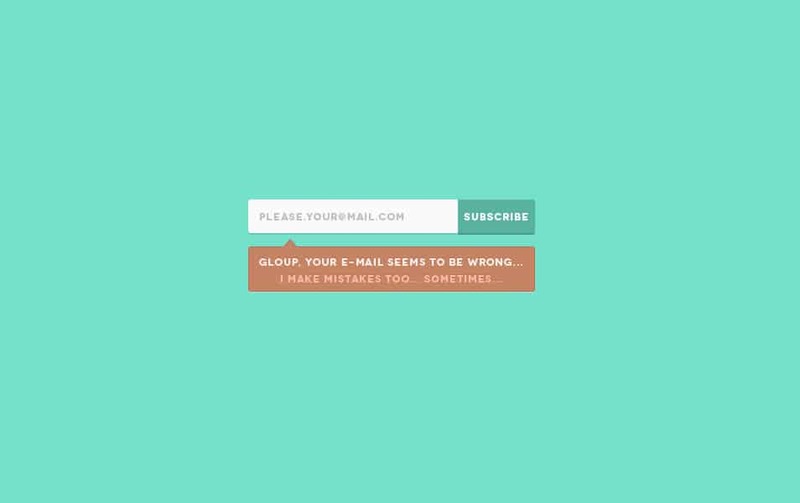 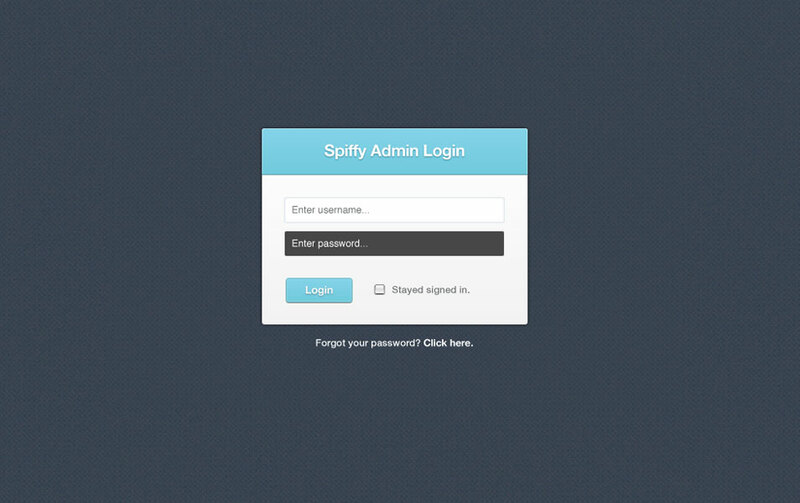 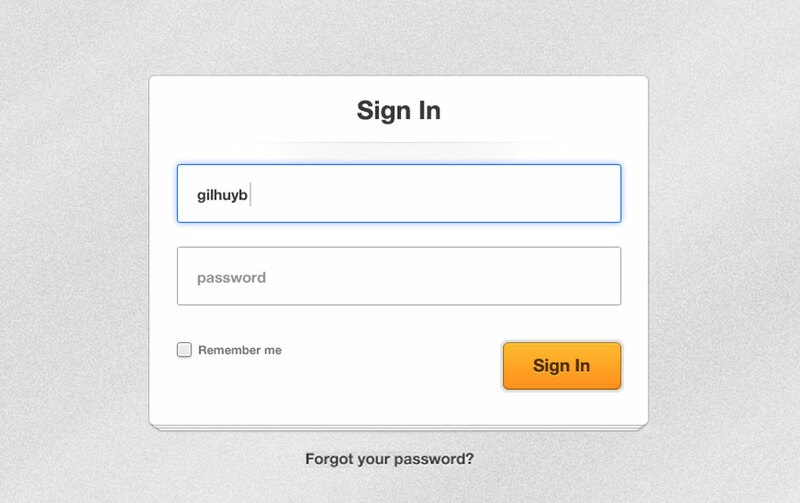 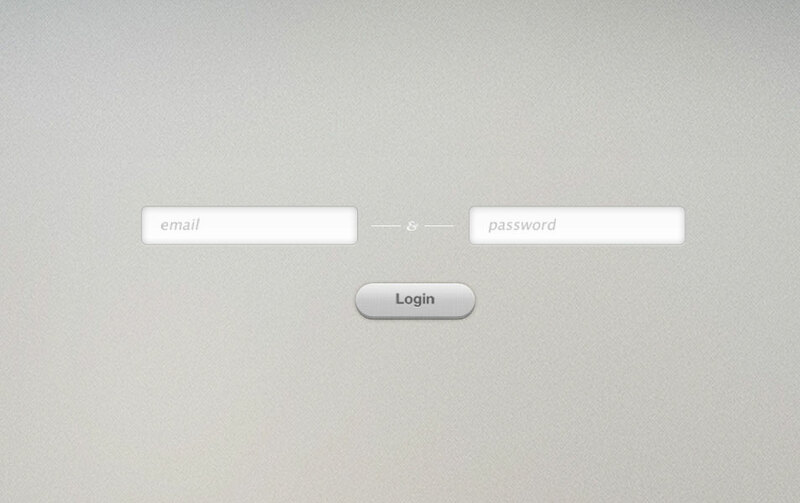 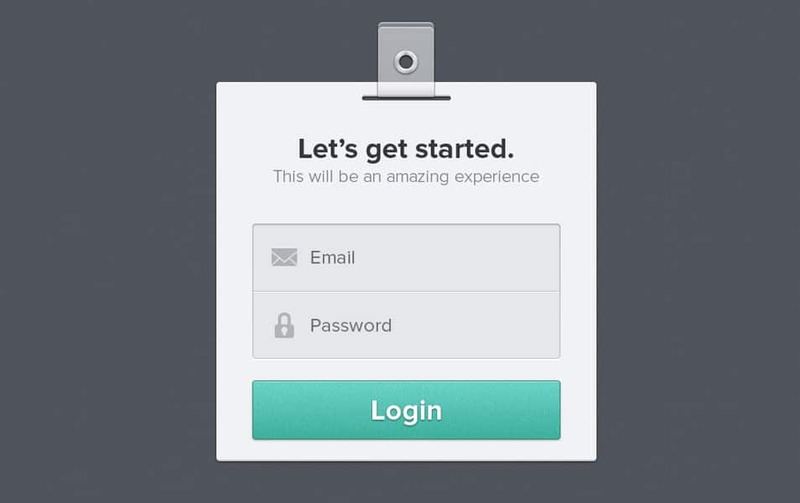 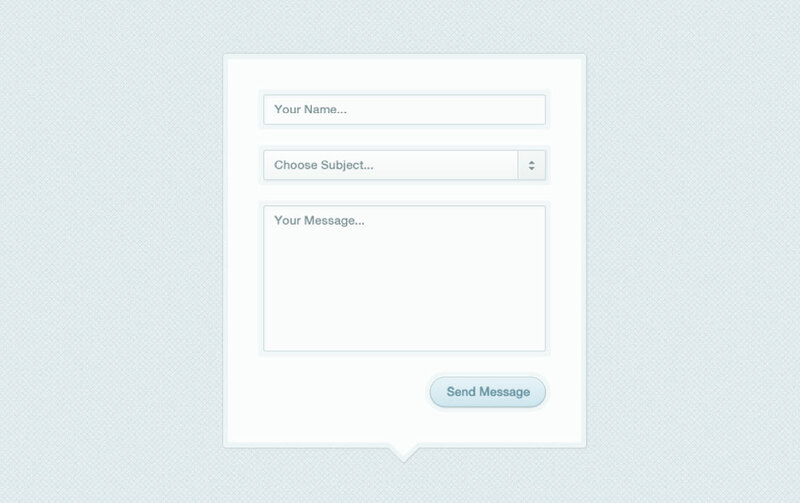 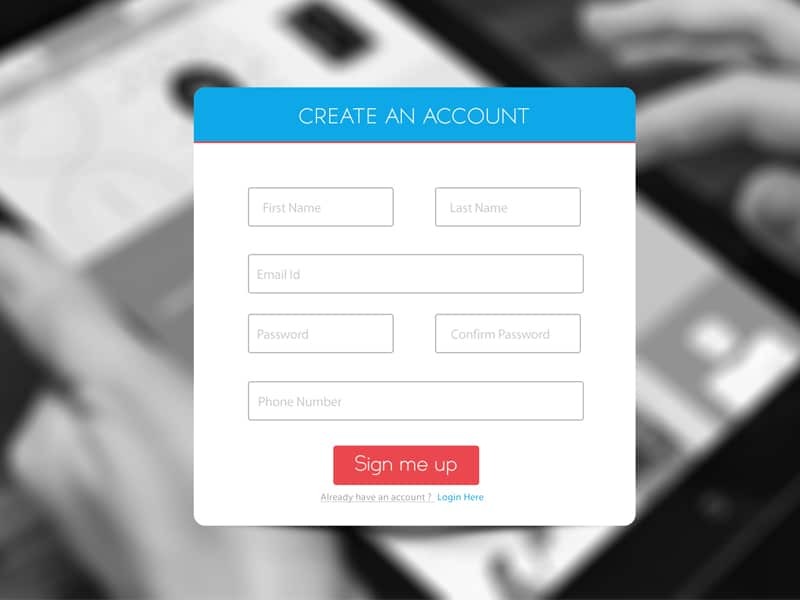 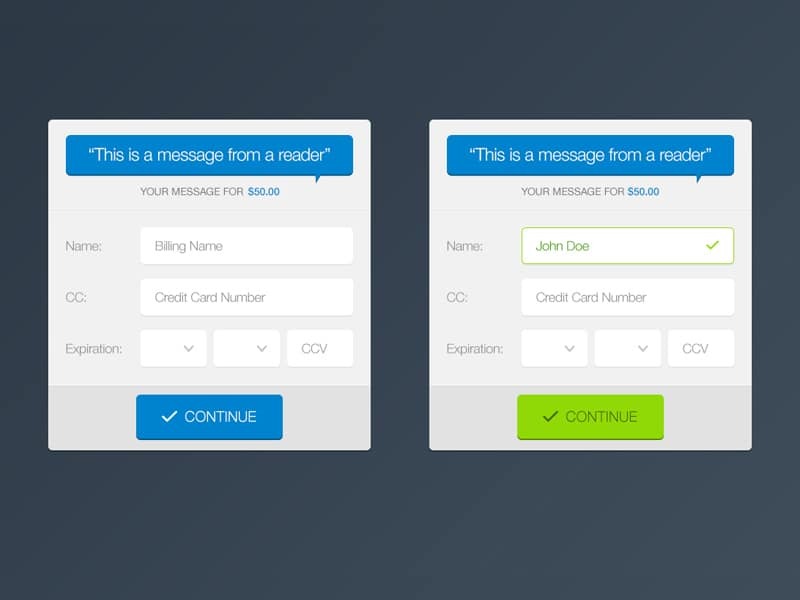 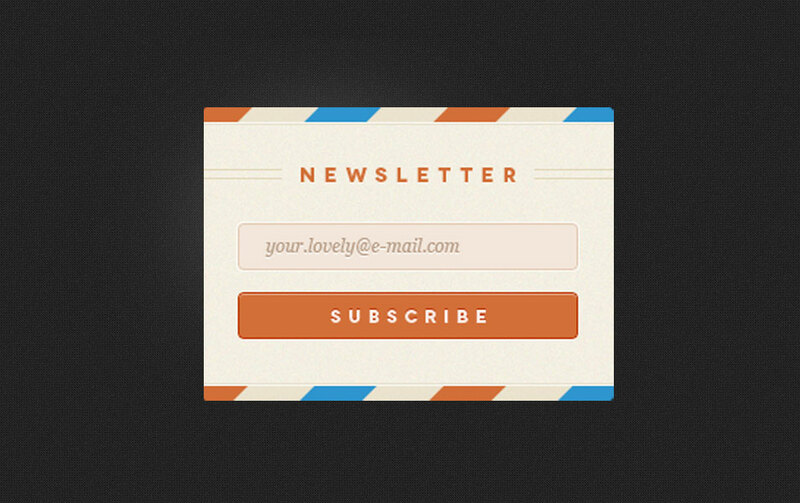 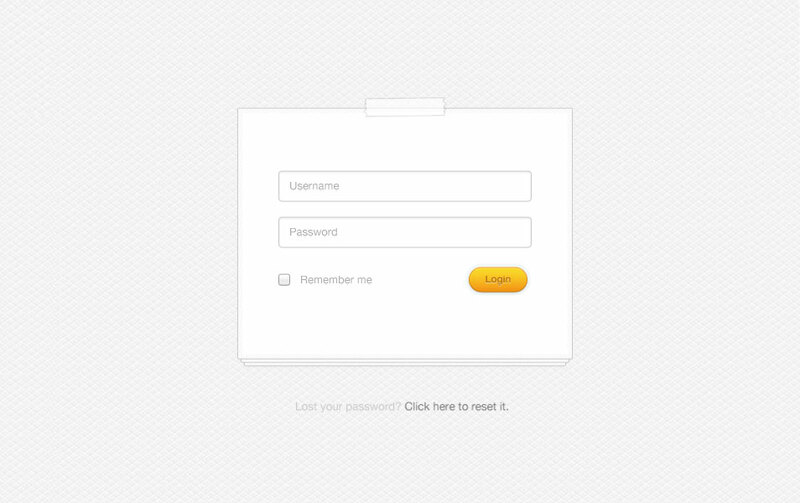 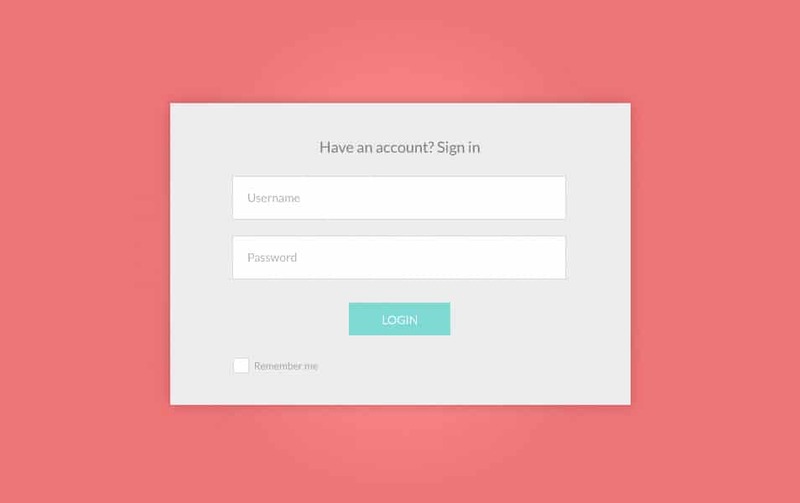 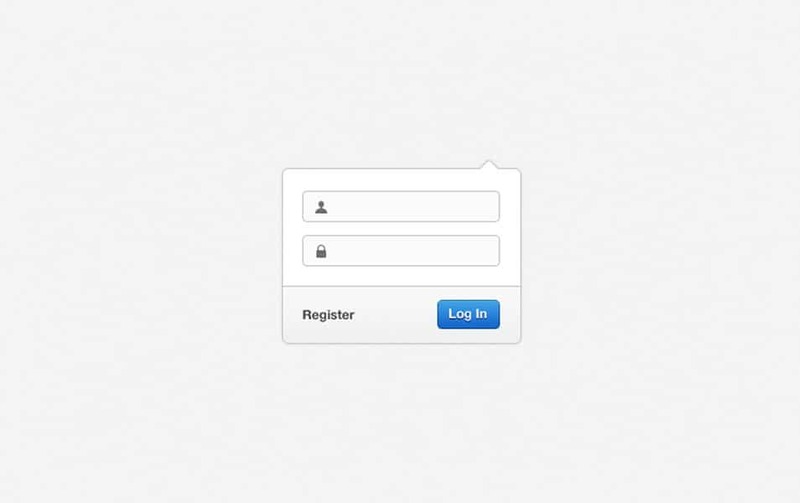 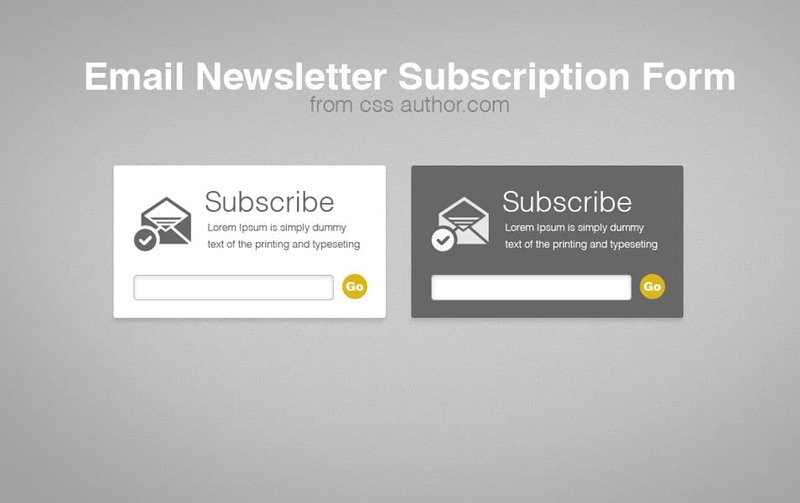 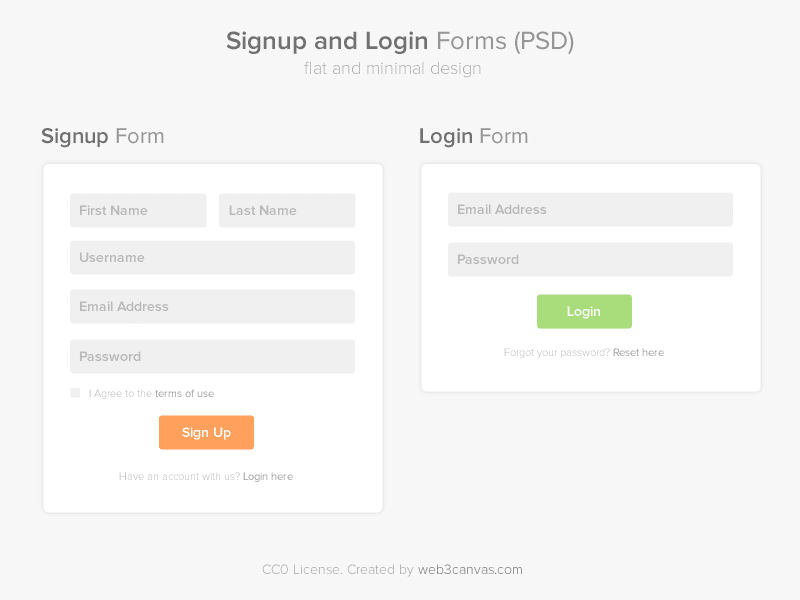 Let me explain you some common things to consider when you design a Web form. 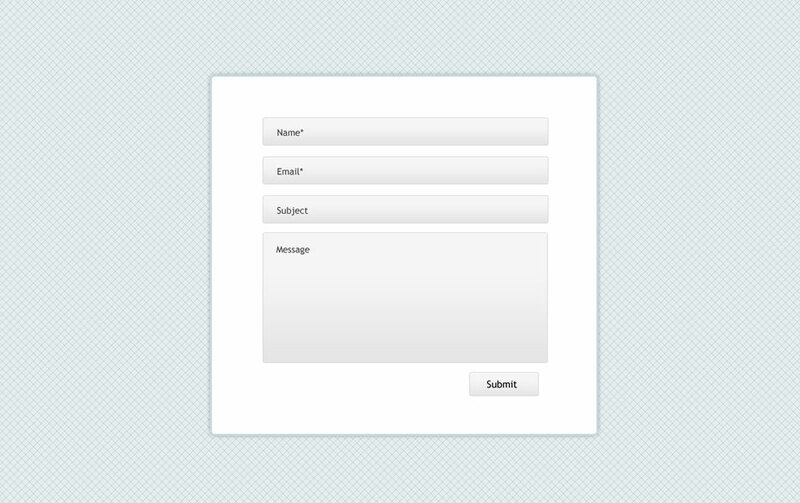 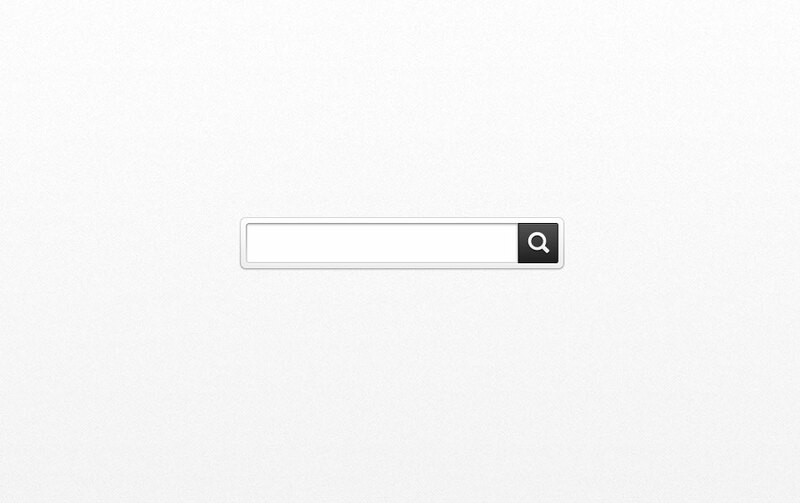 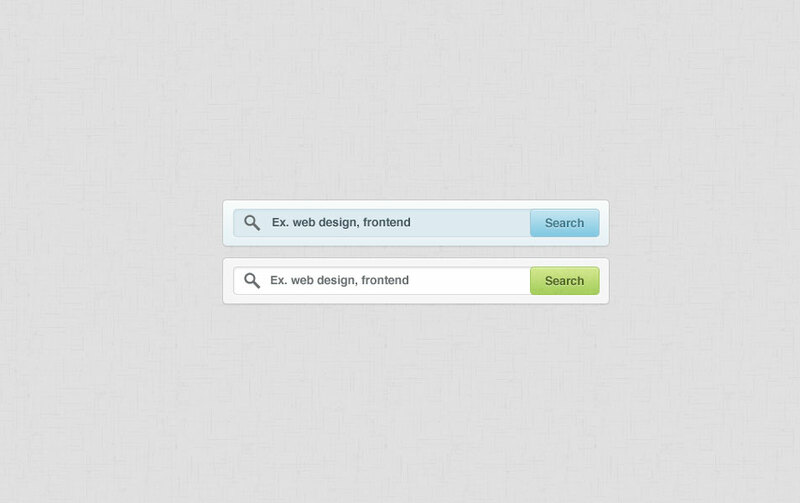 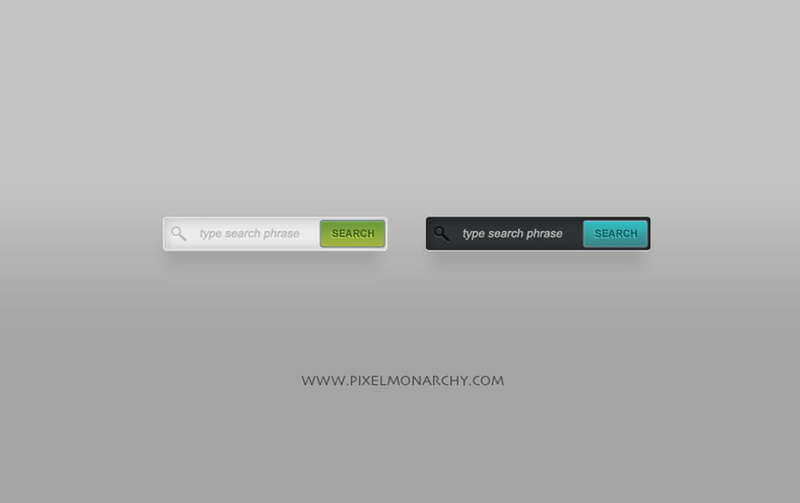 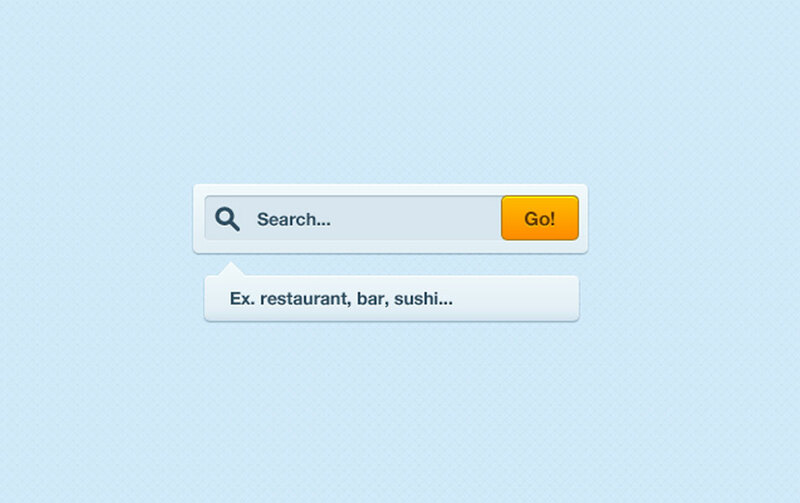 The most common elements of any Forms are Labels, Input fields, buttons or links, Validation, Tips. 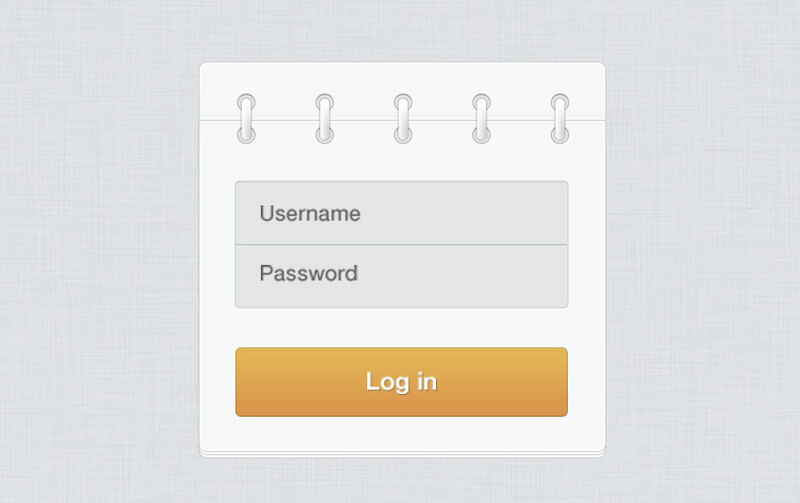 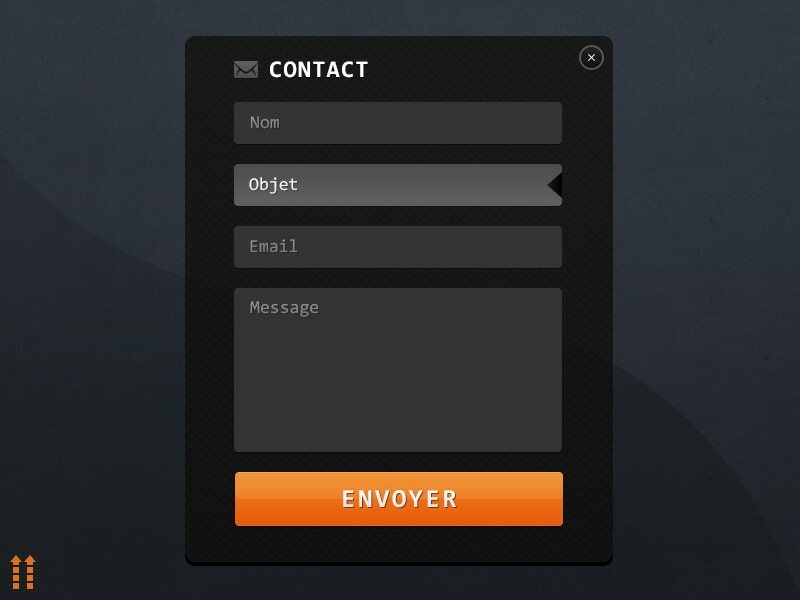 Most of the Users hate filling forms , to eliminate this give them something simple but play full. 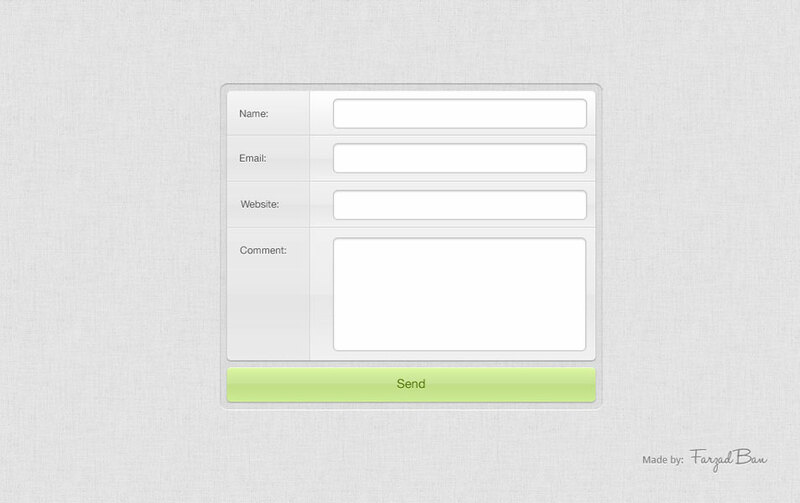 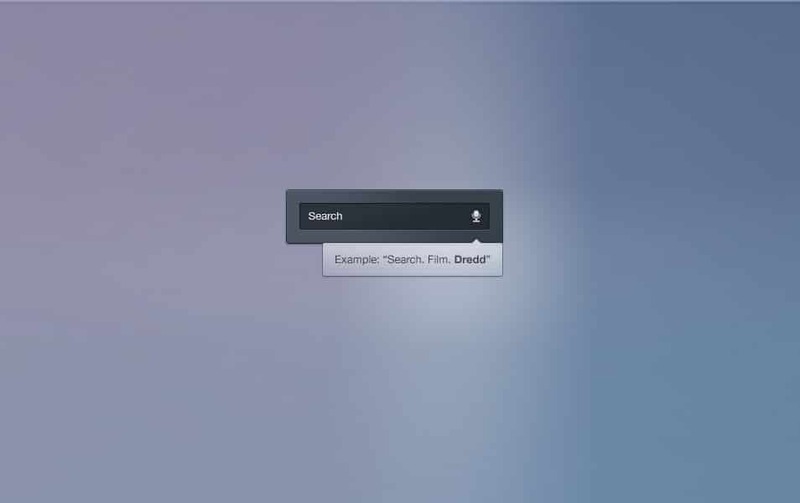 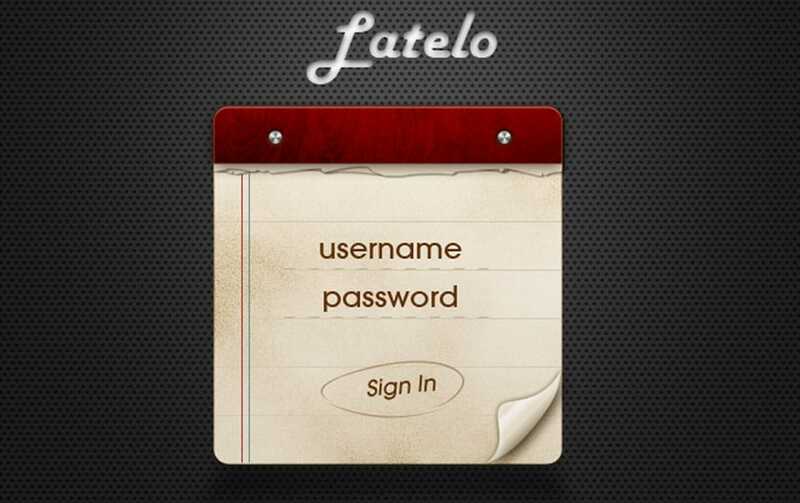 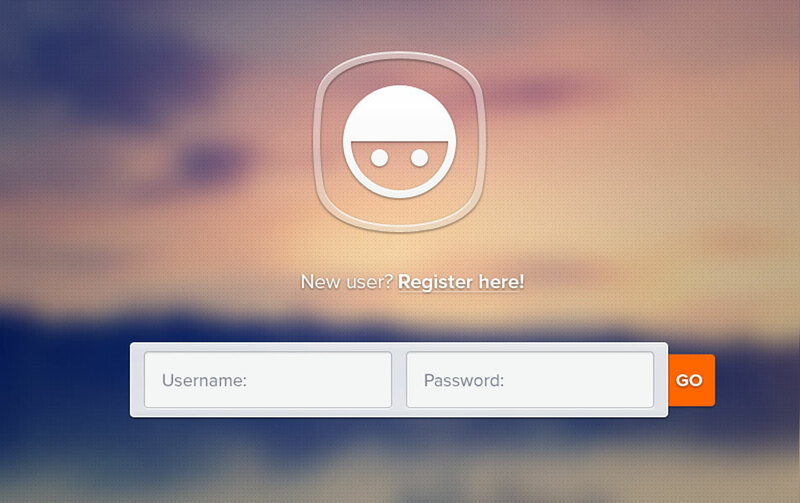 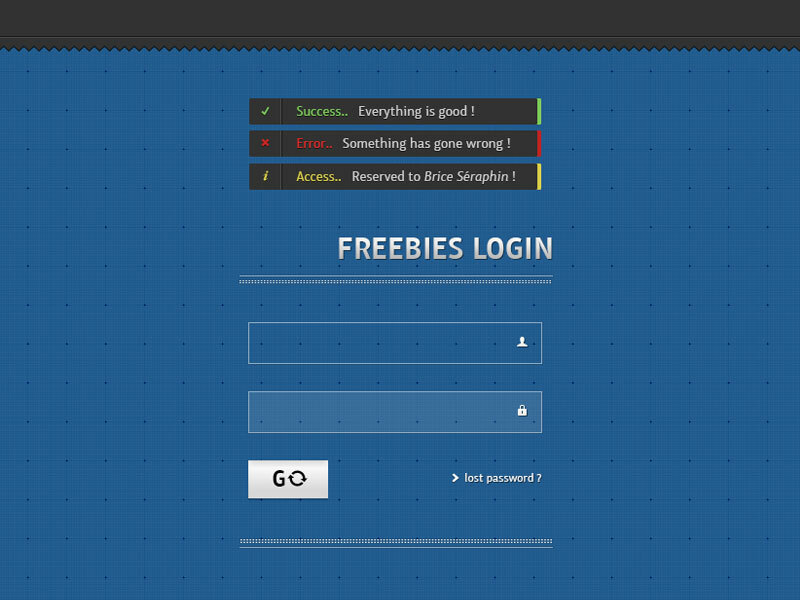 The next thing is to help the user to fill the form , give them any assistance . 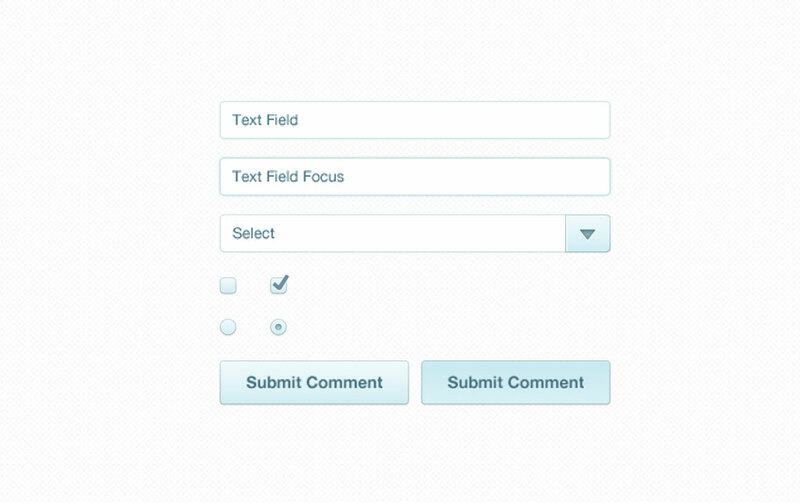 Ask the user the most important data, make it simple. 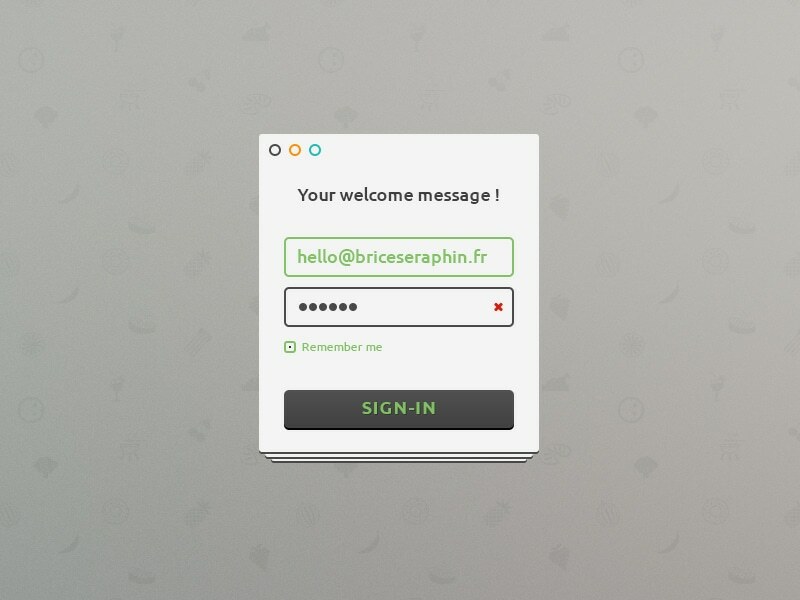 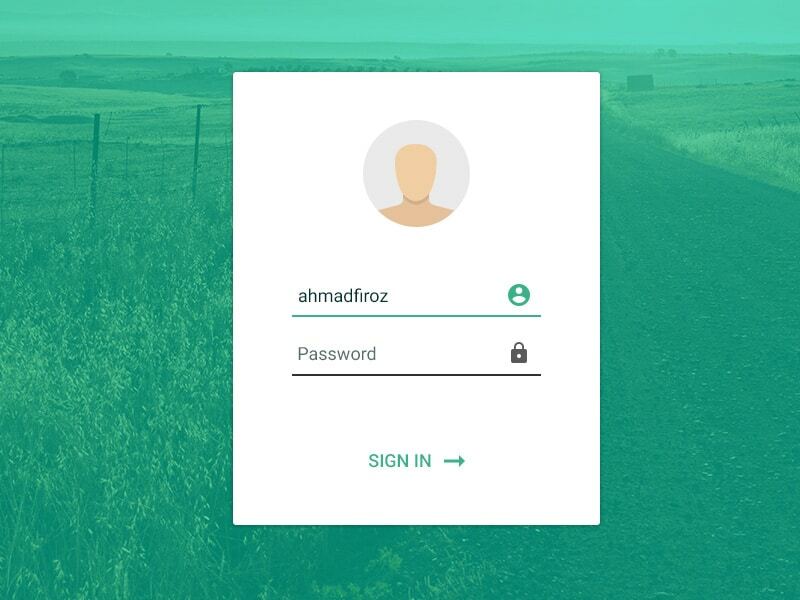 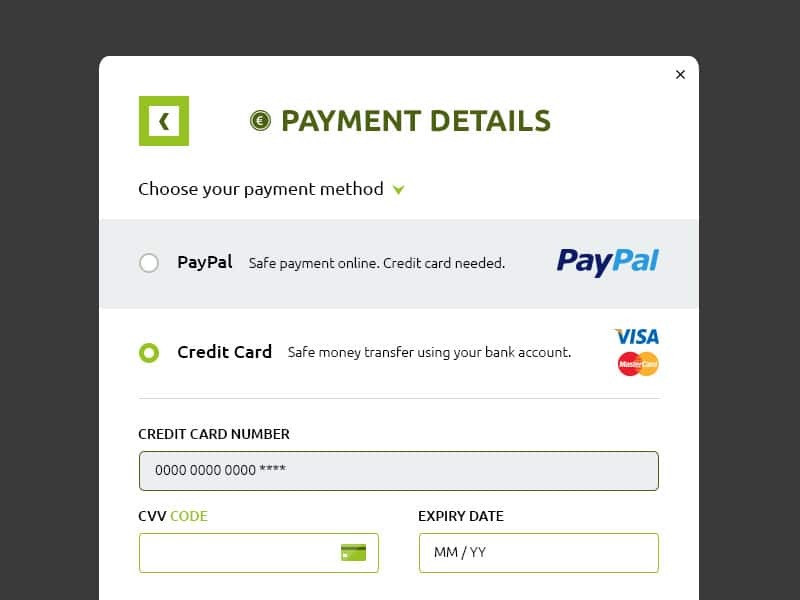 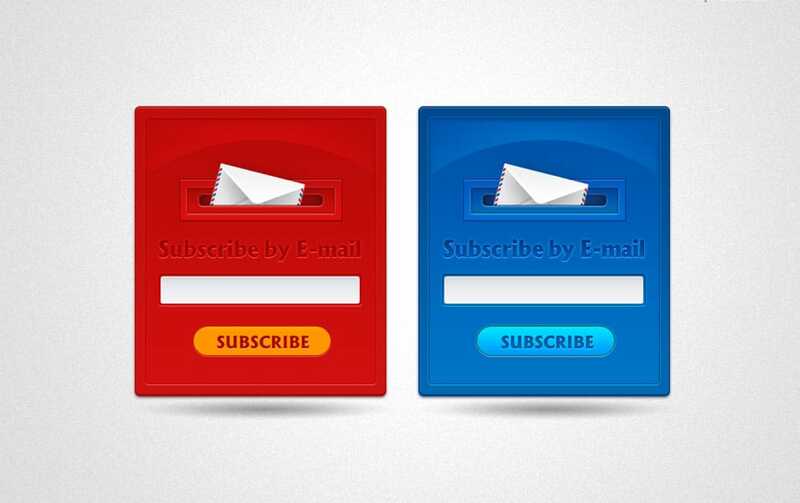 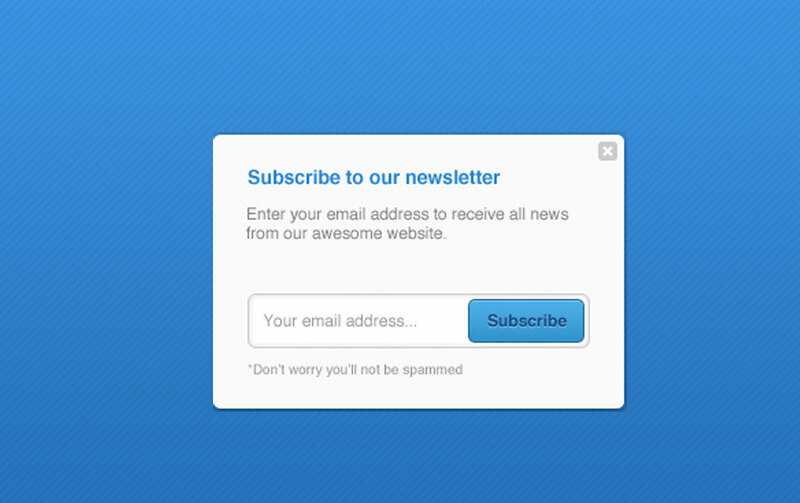 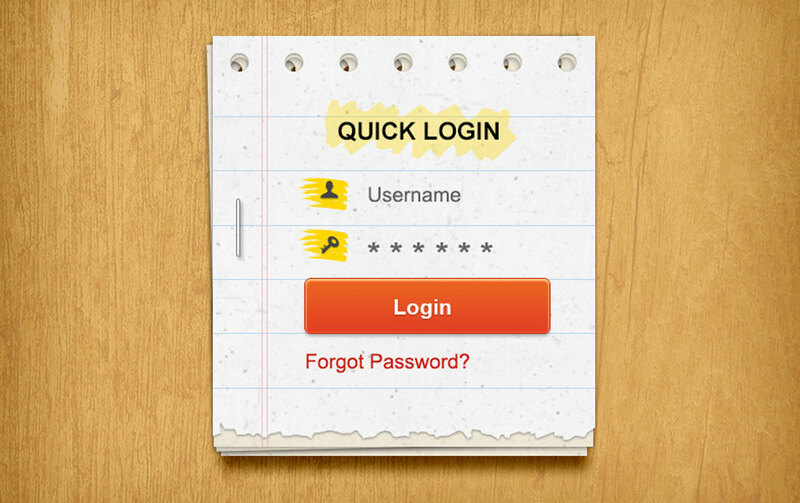 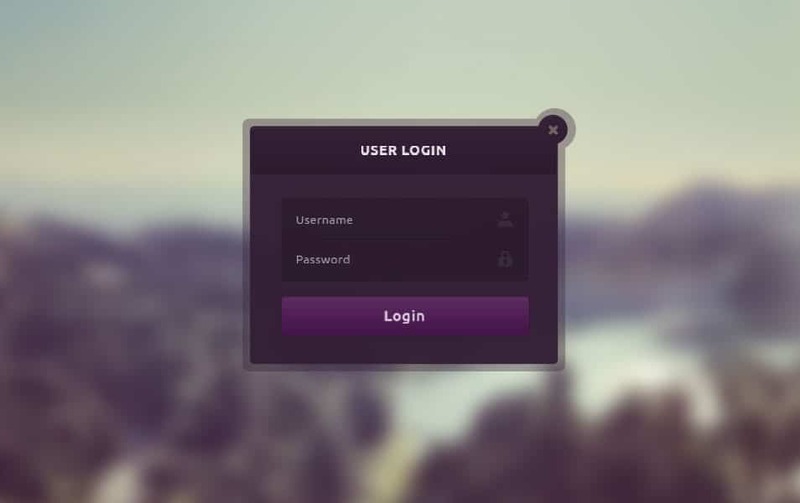 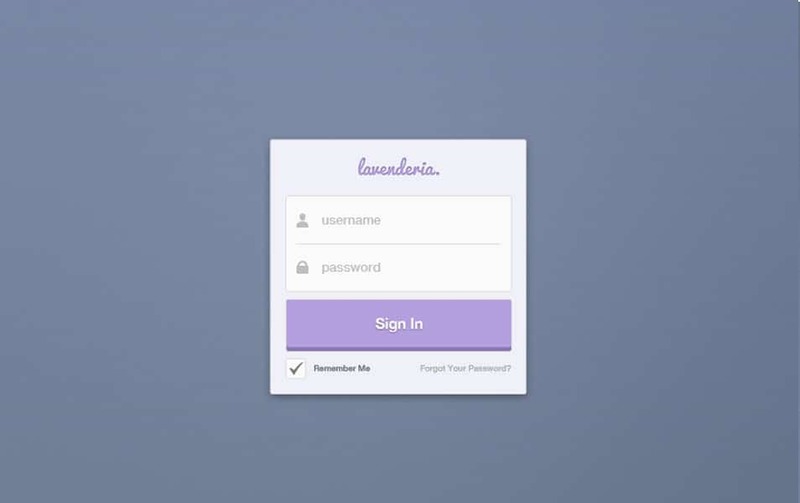 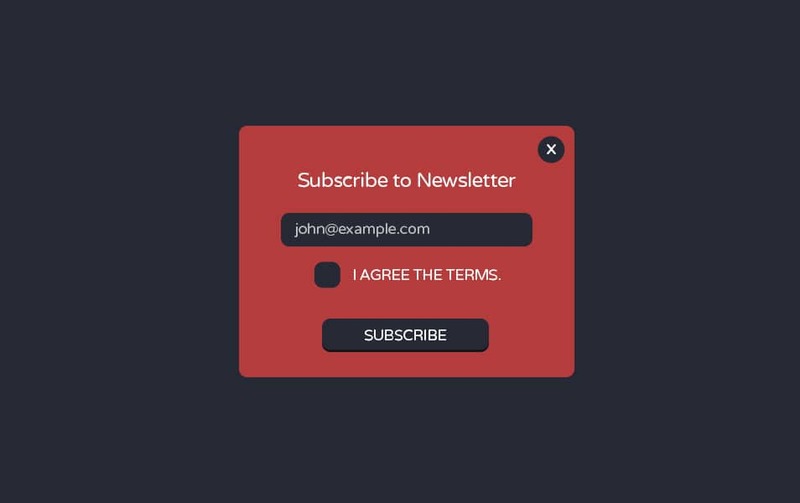 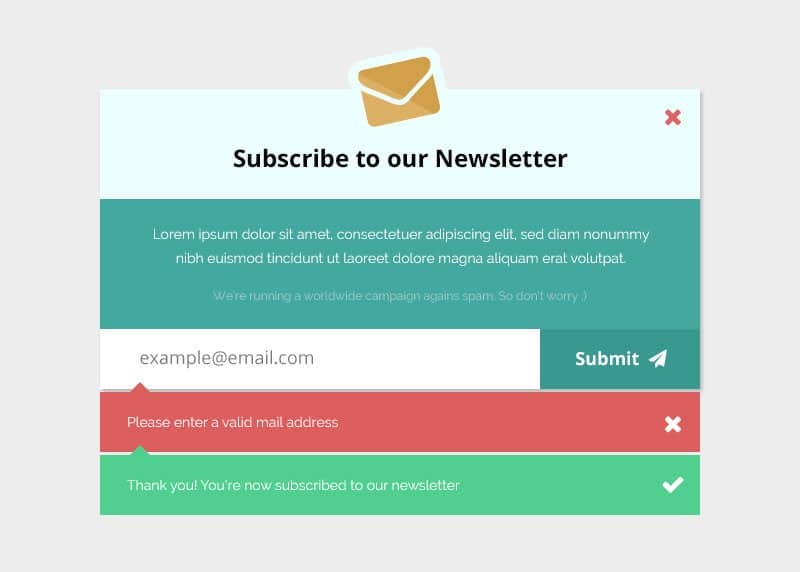 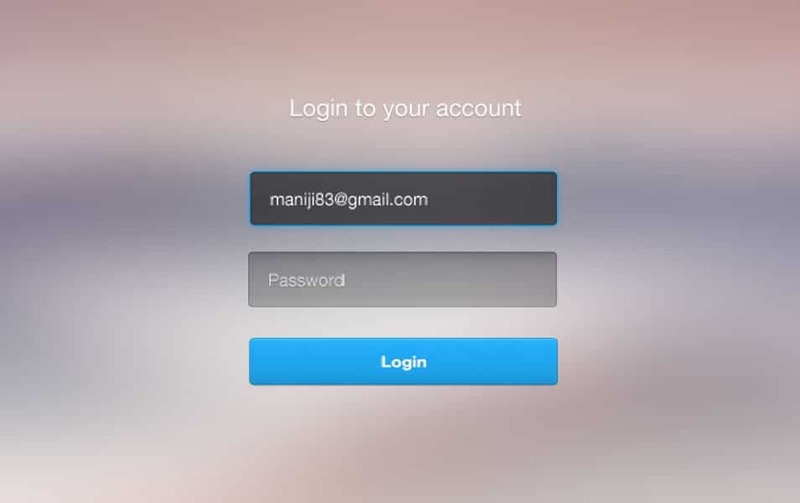 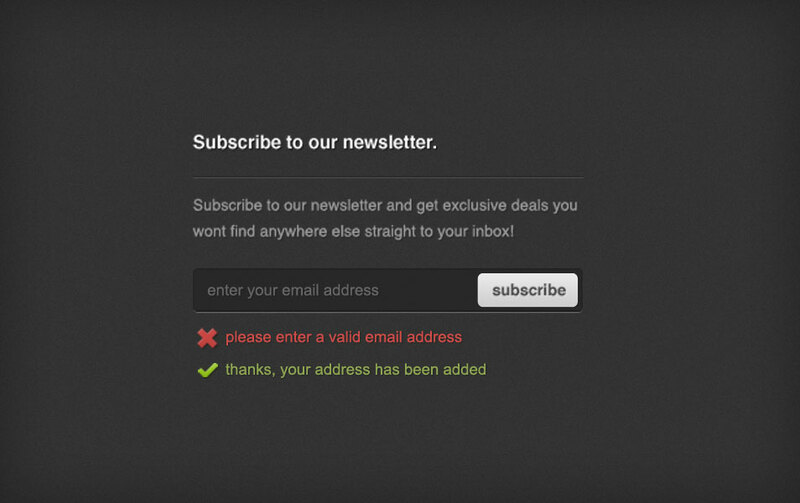 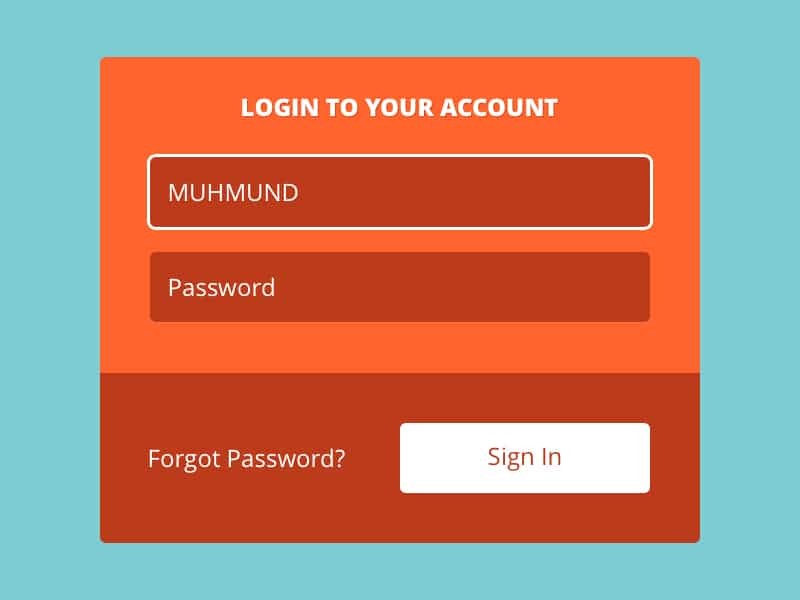 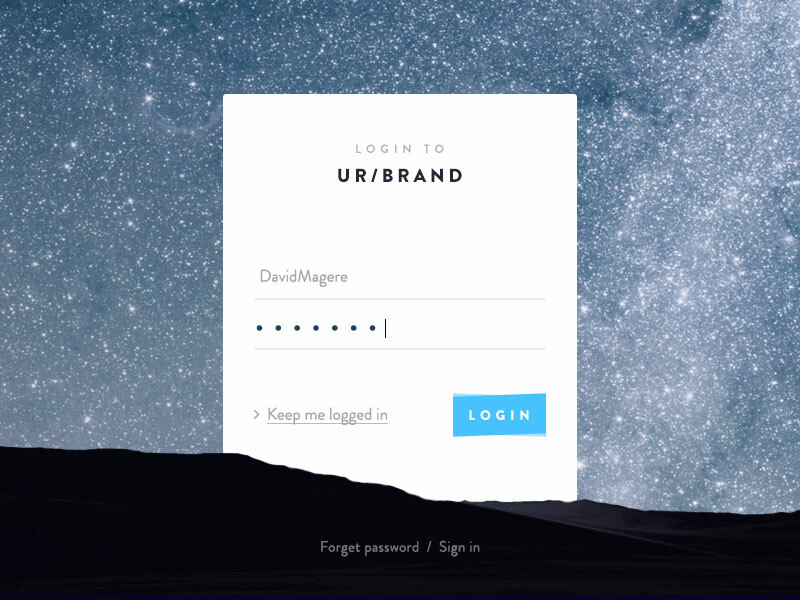 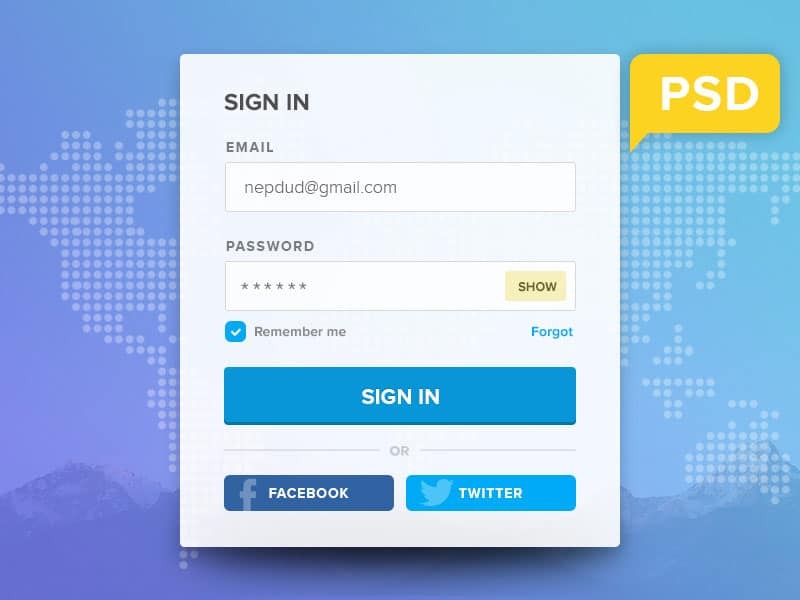 In case of login form, subscription forms ,Comment Form I would recommend to include them in a main page , don’t redirect the user to a new page which is very important, place them in a noticeable way . 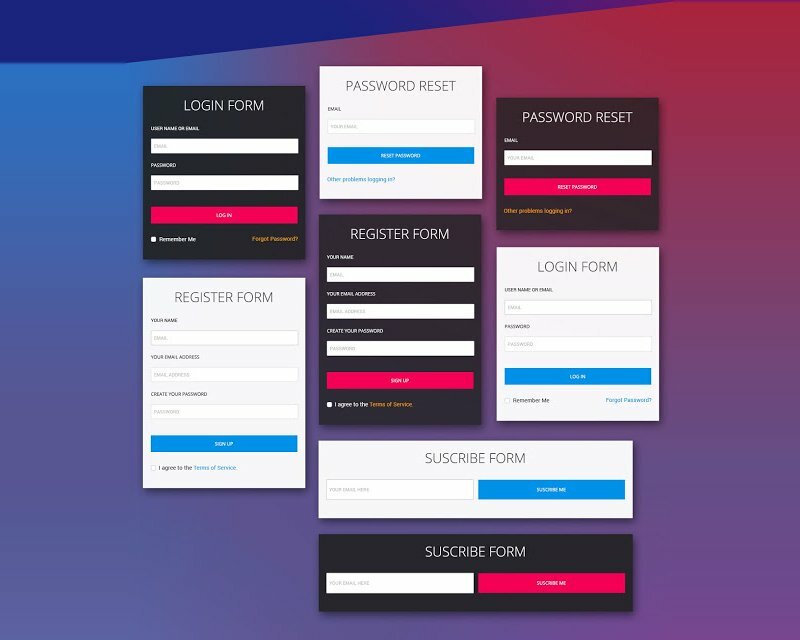 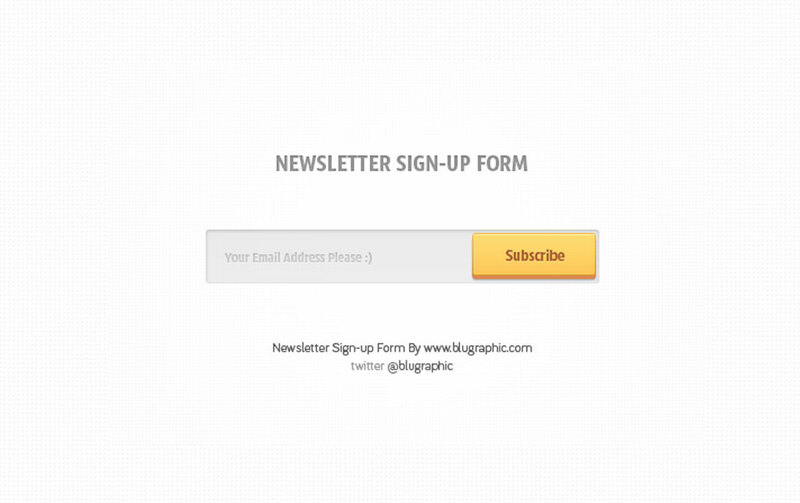 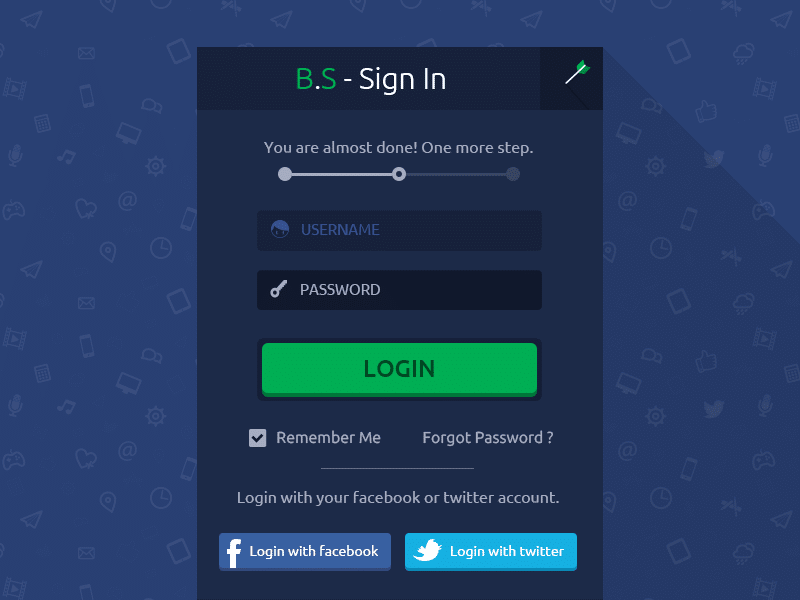 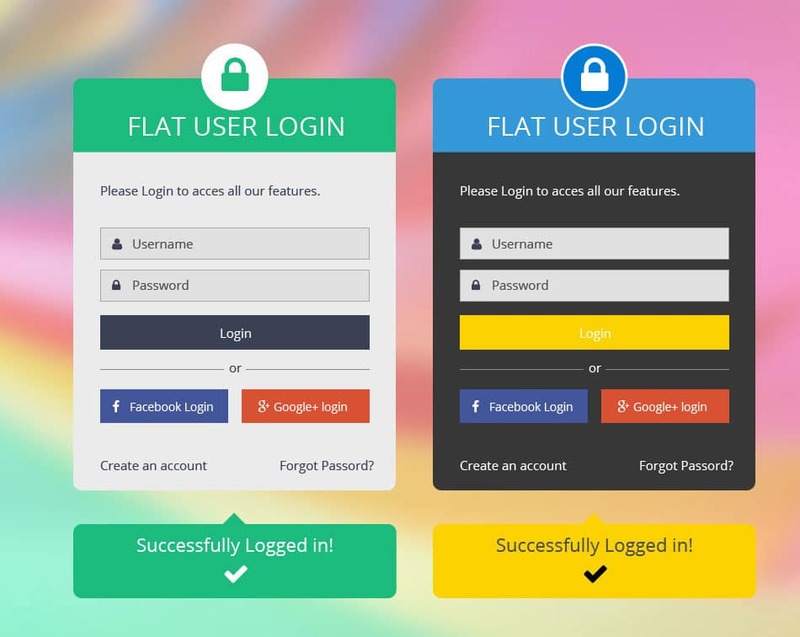 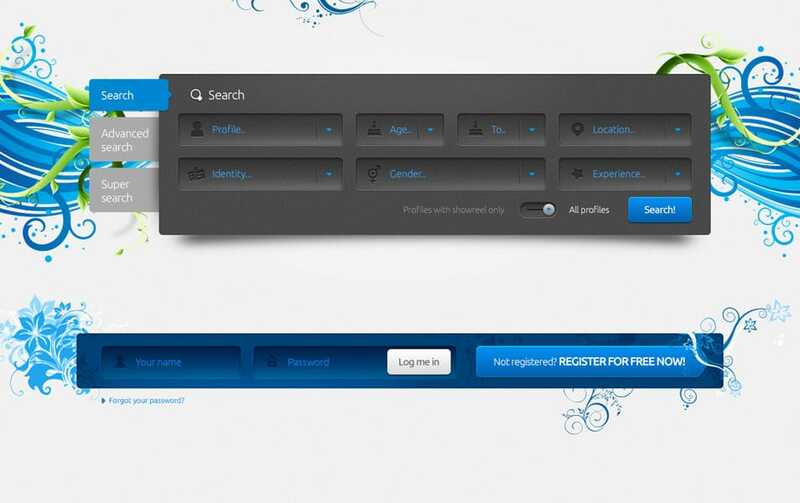 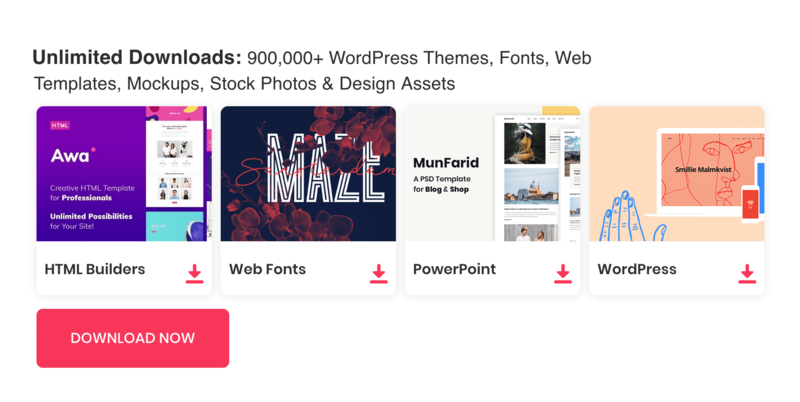 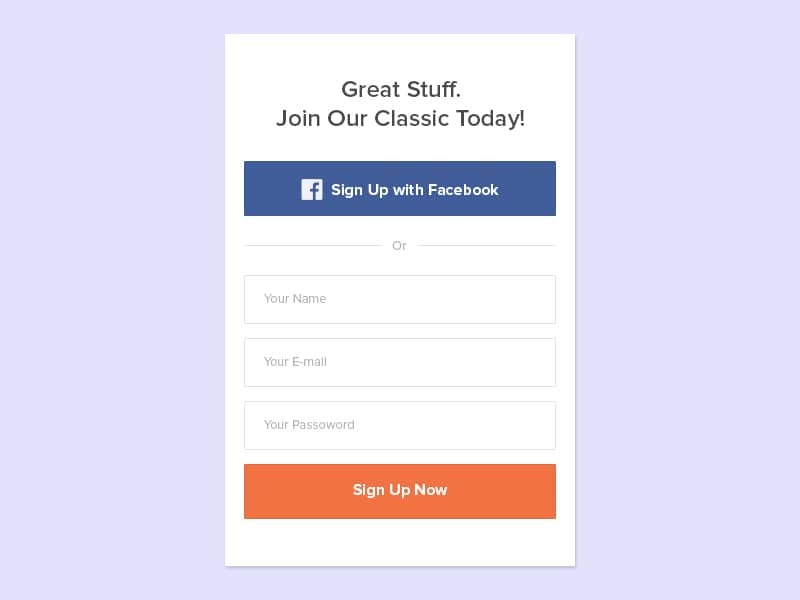 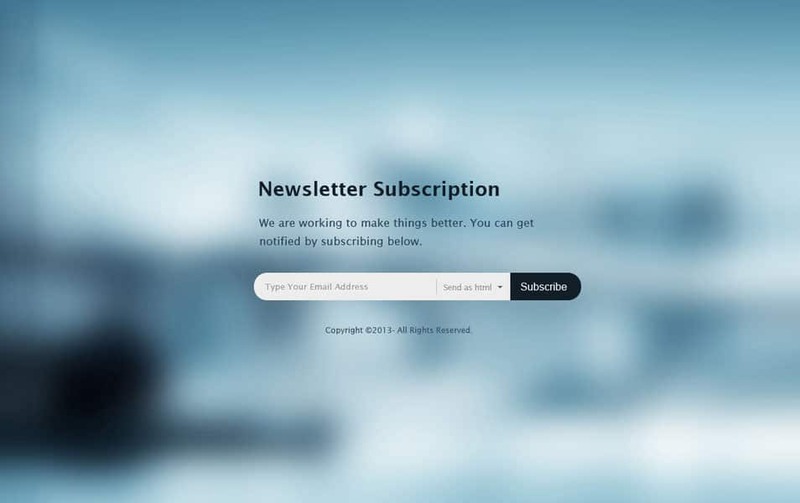 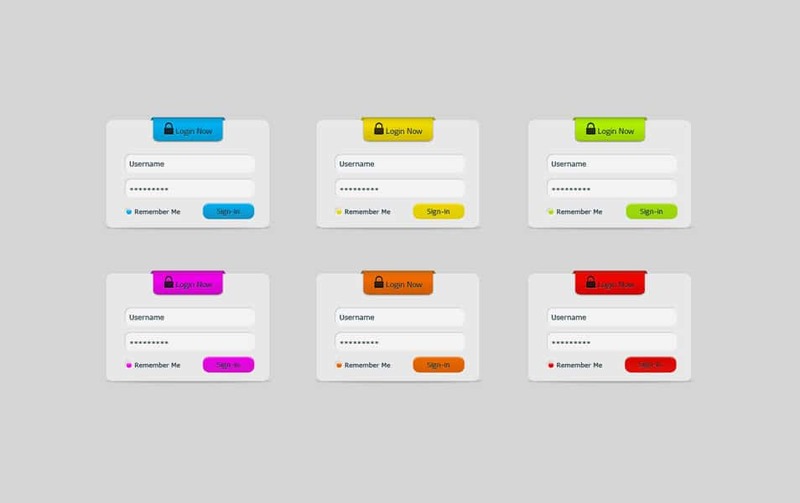 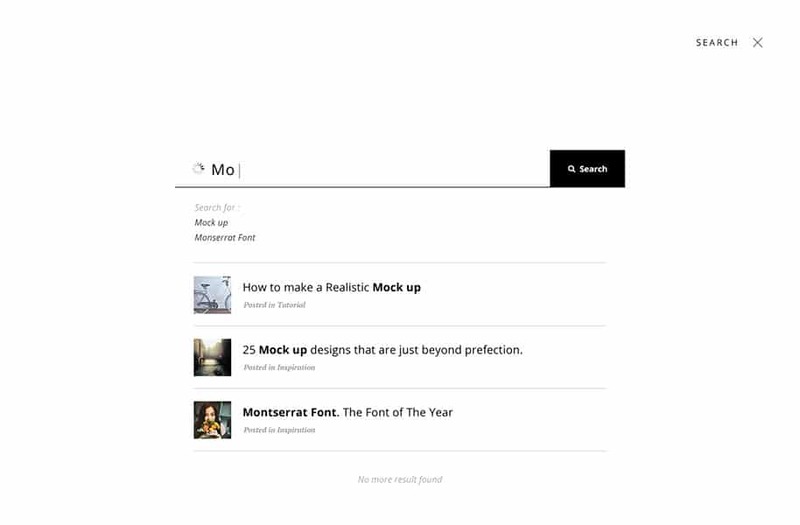 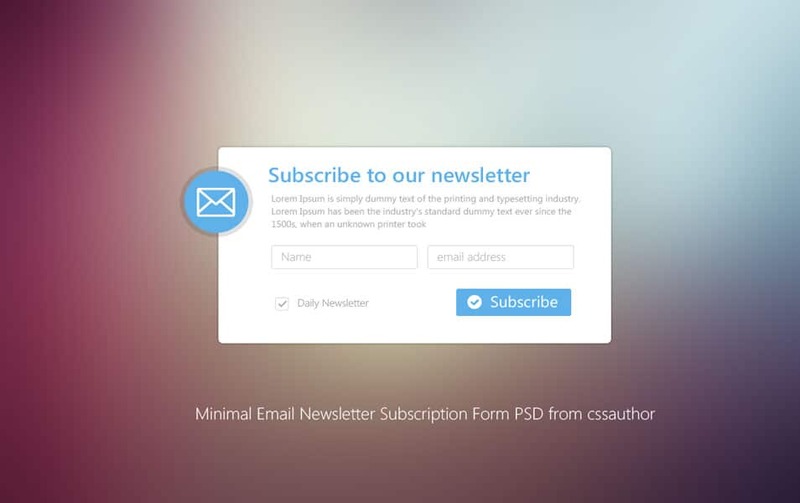 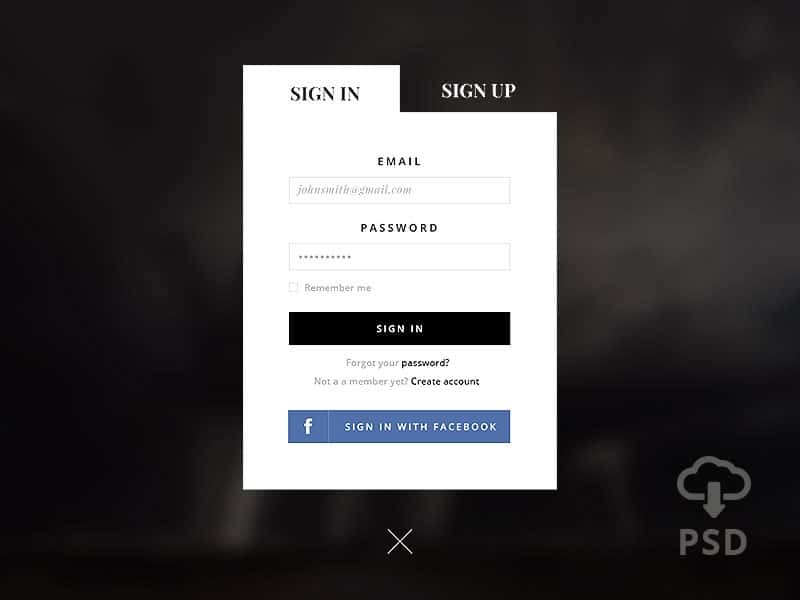 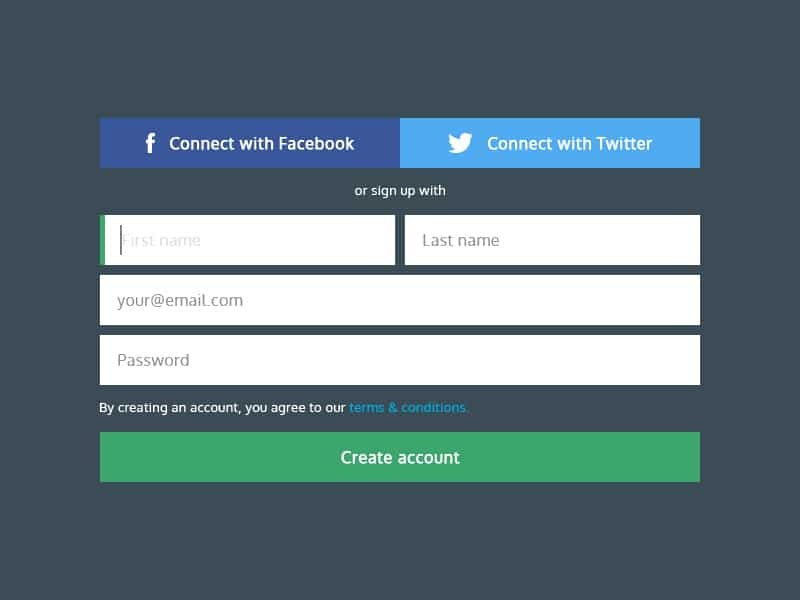 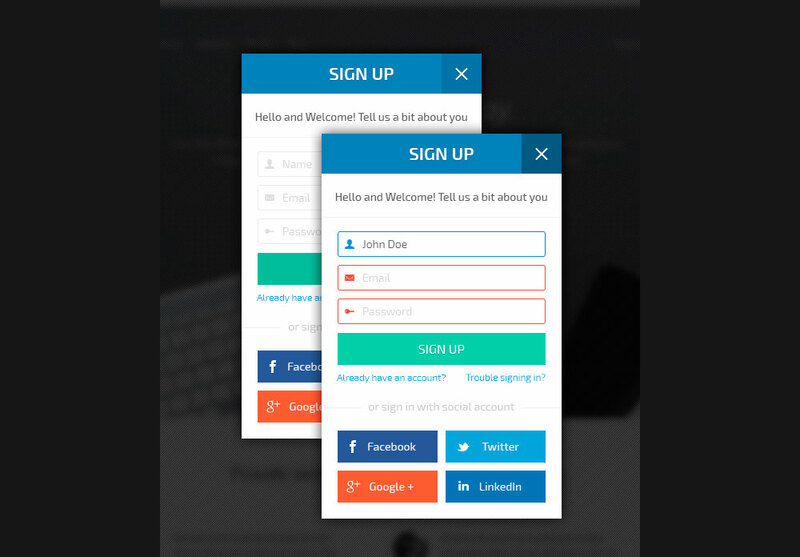 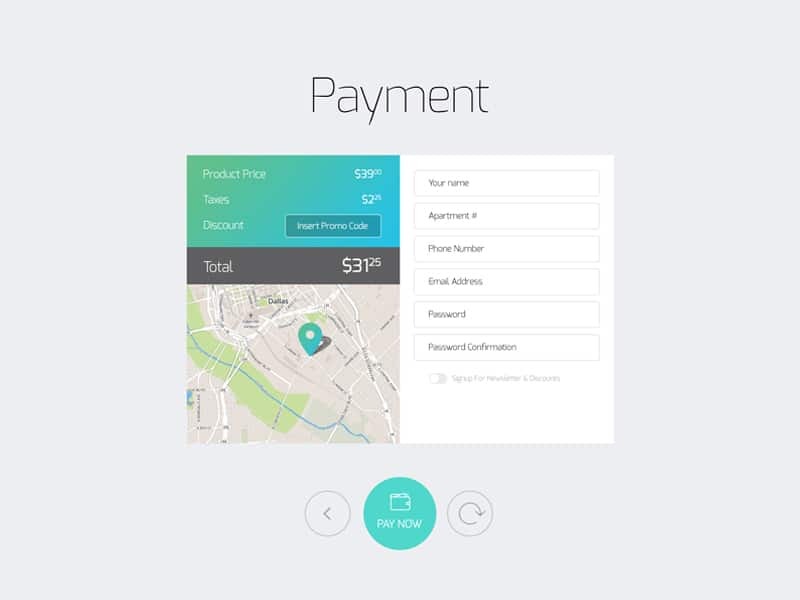 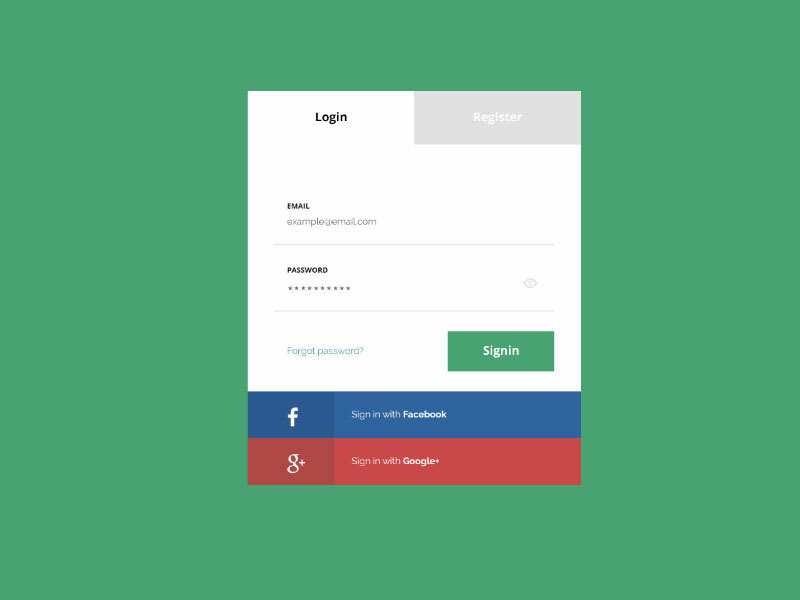 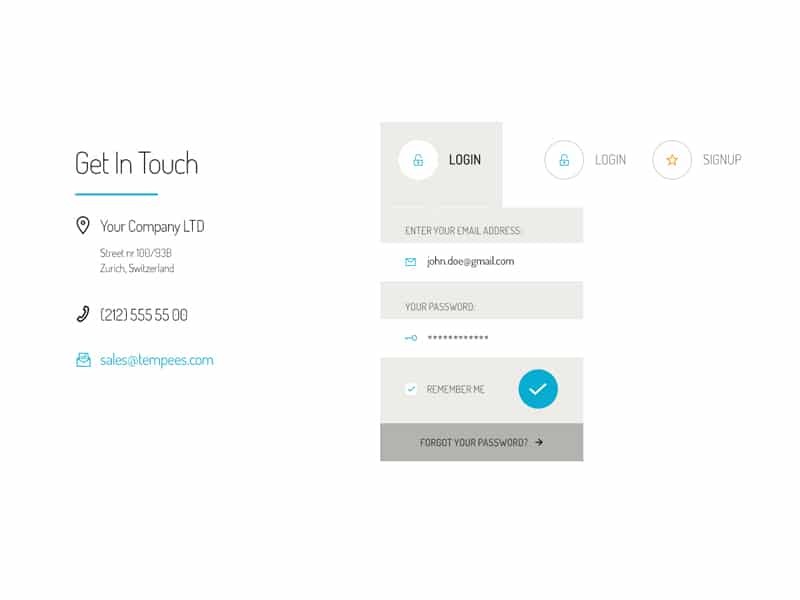 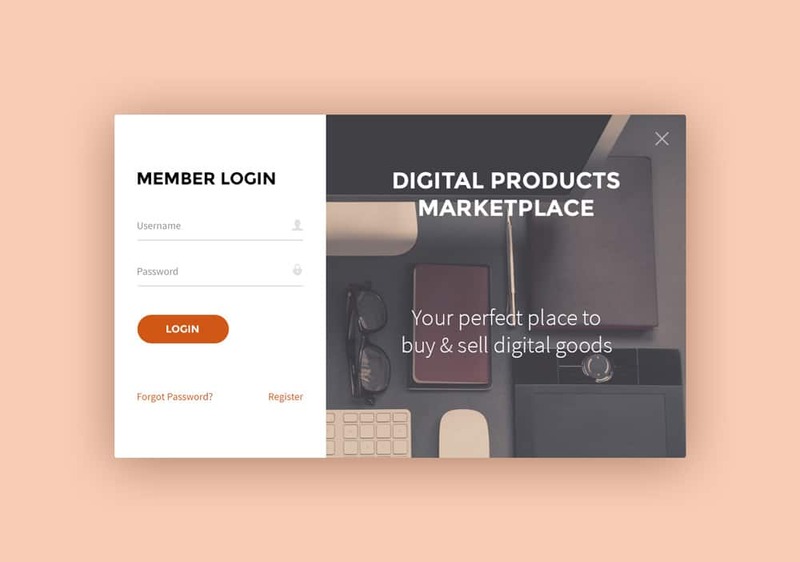 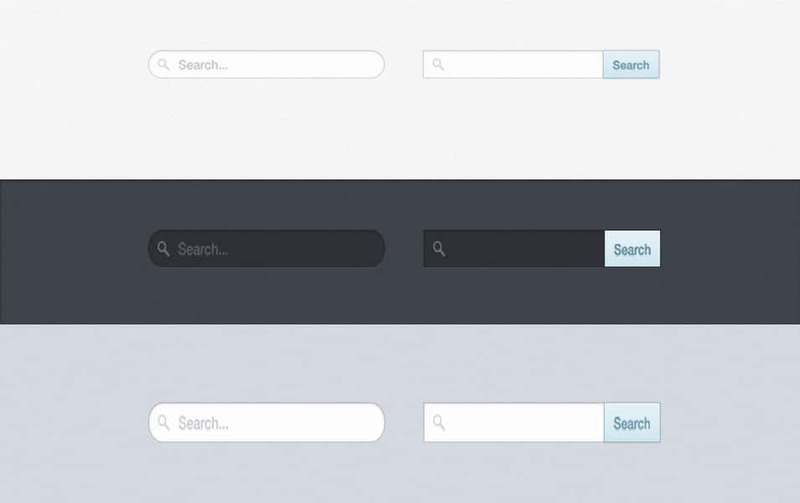 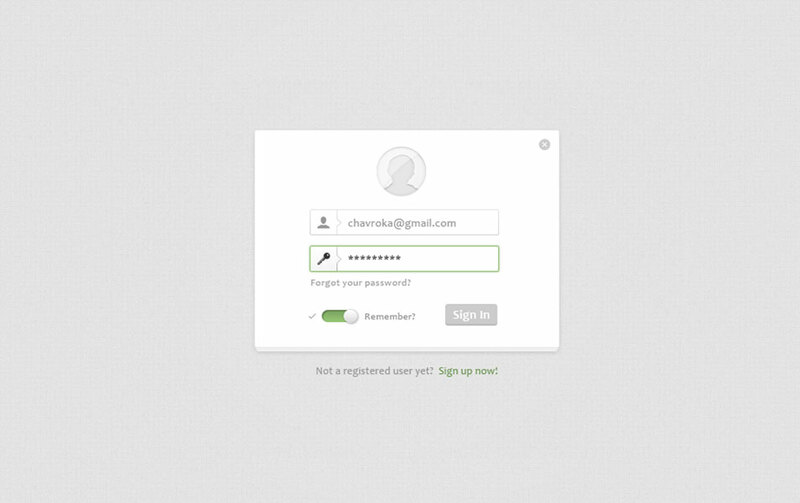 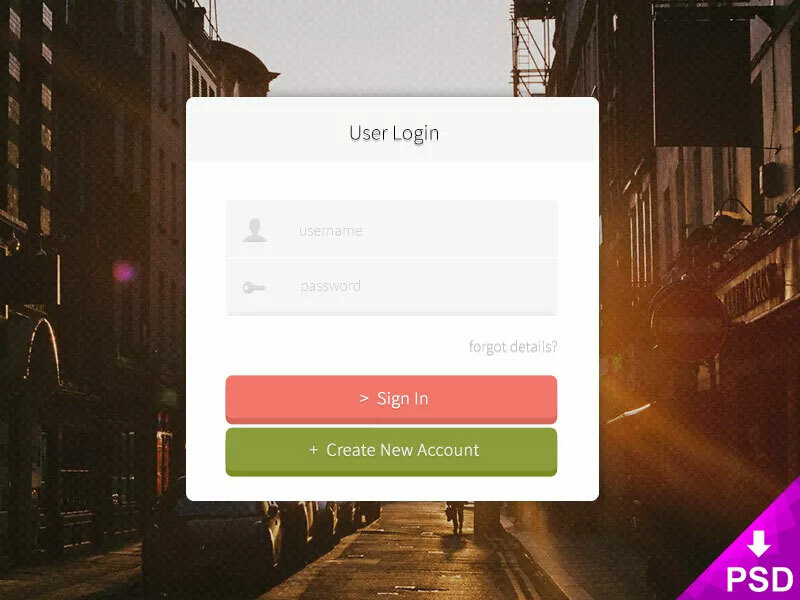 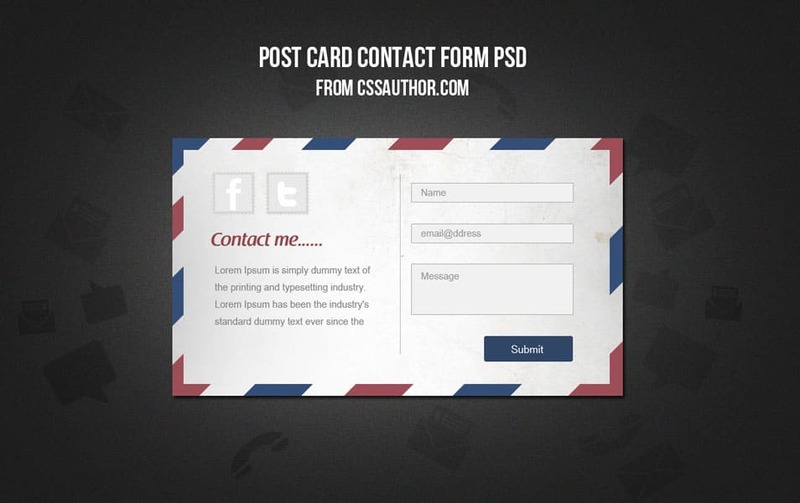 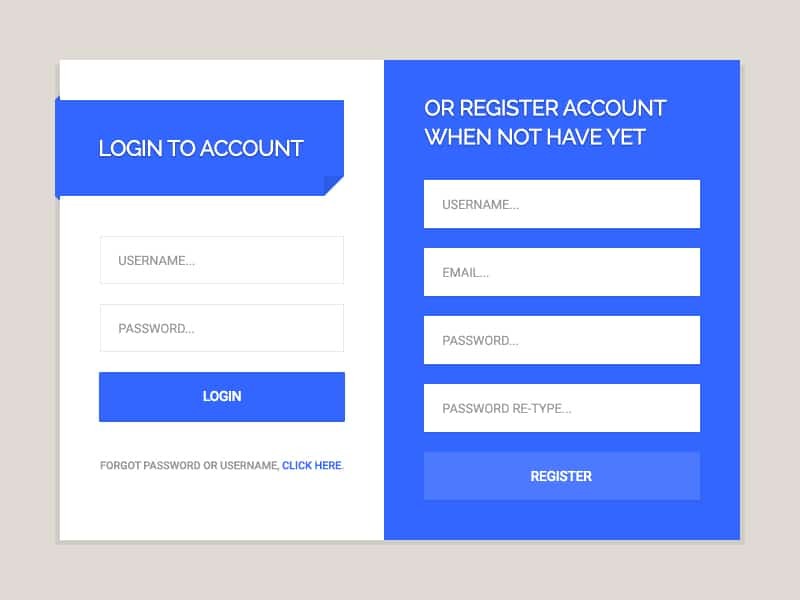 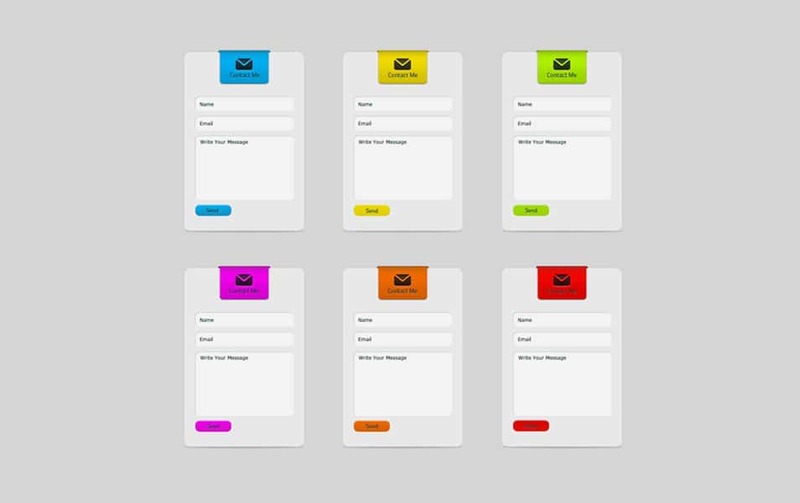 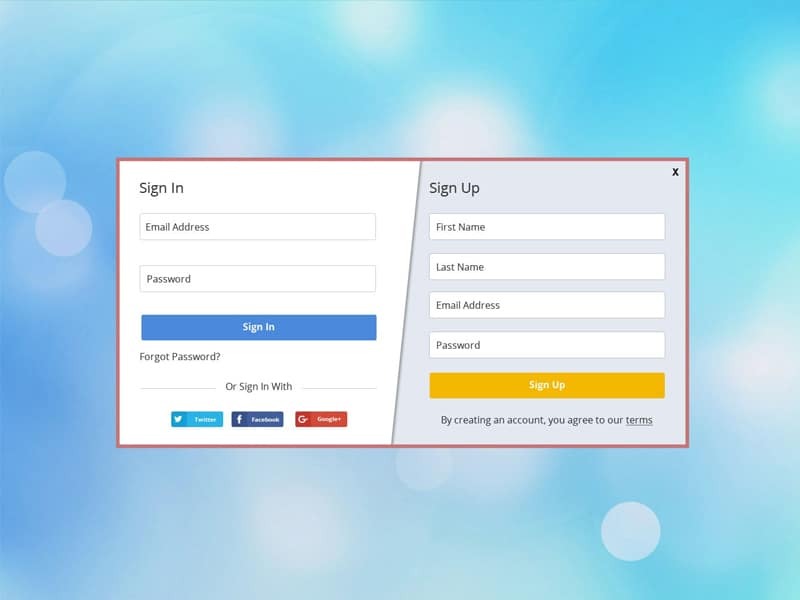 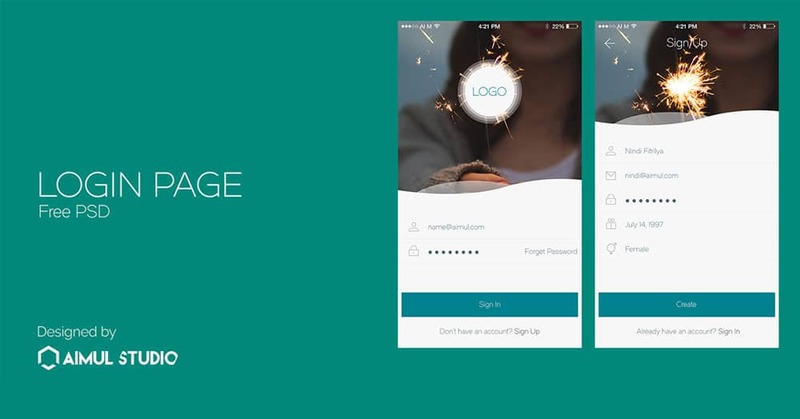 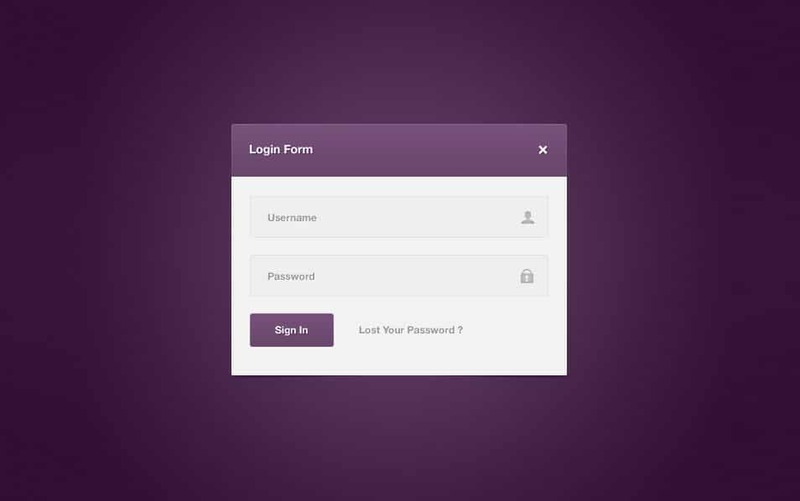 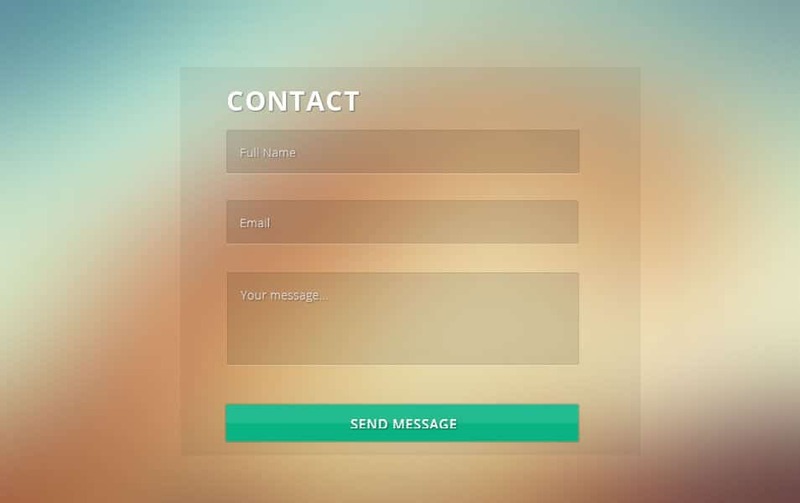 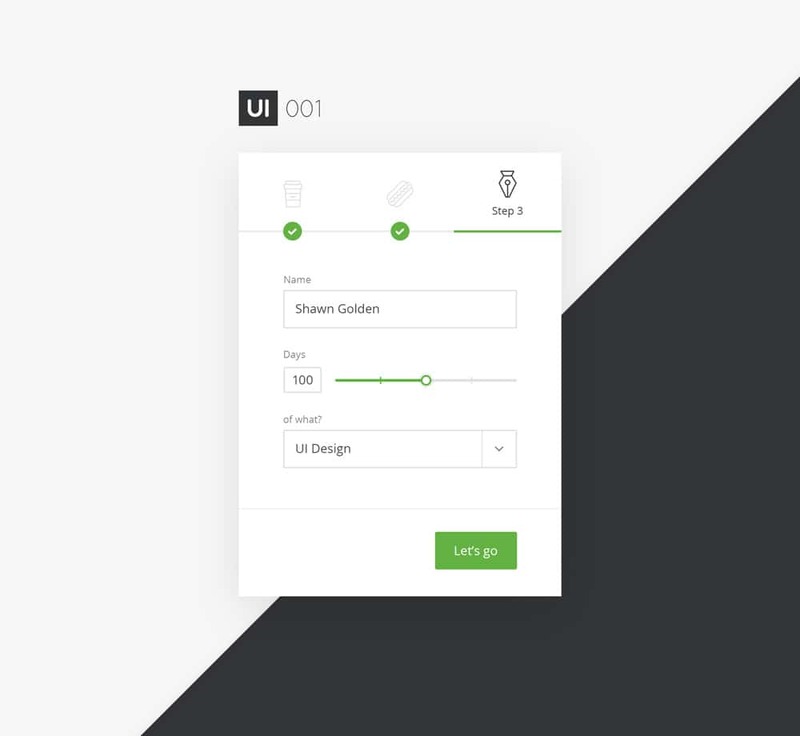 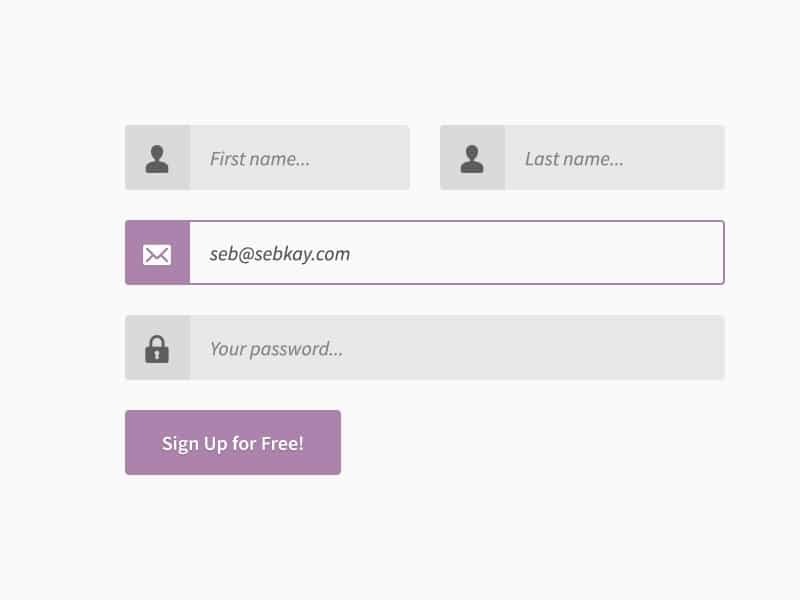 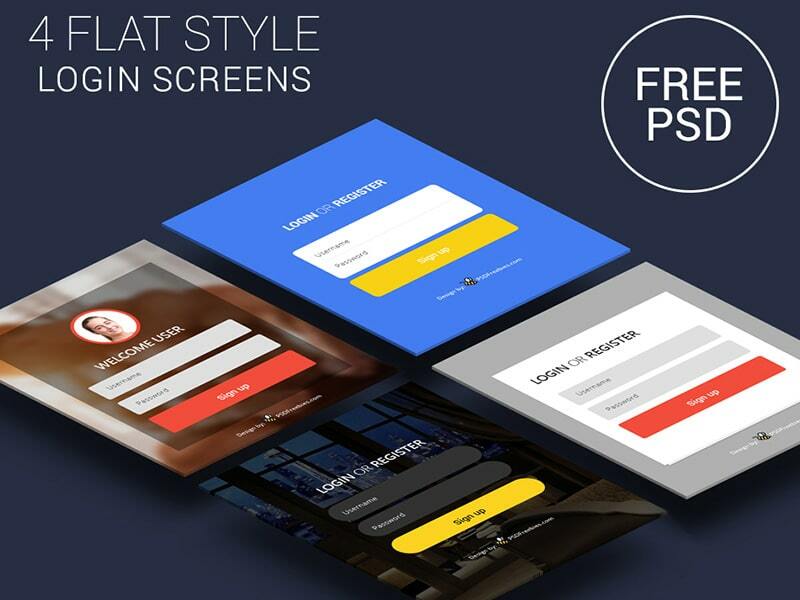 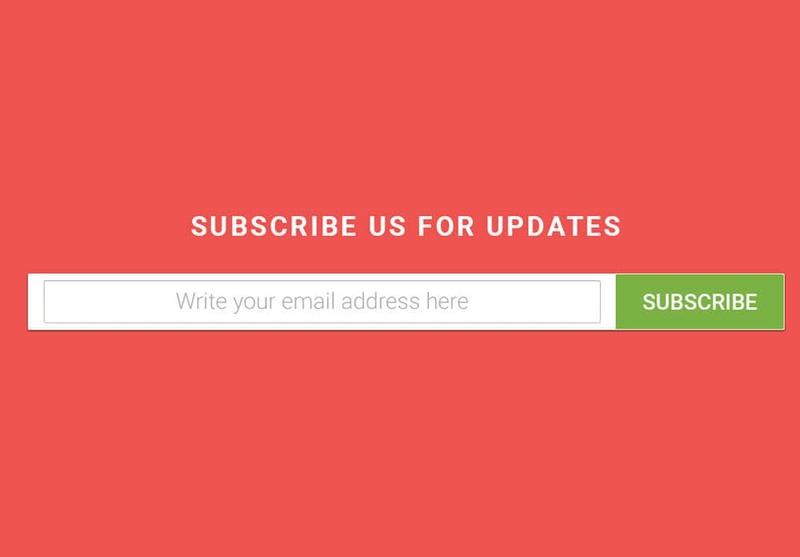 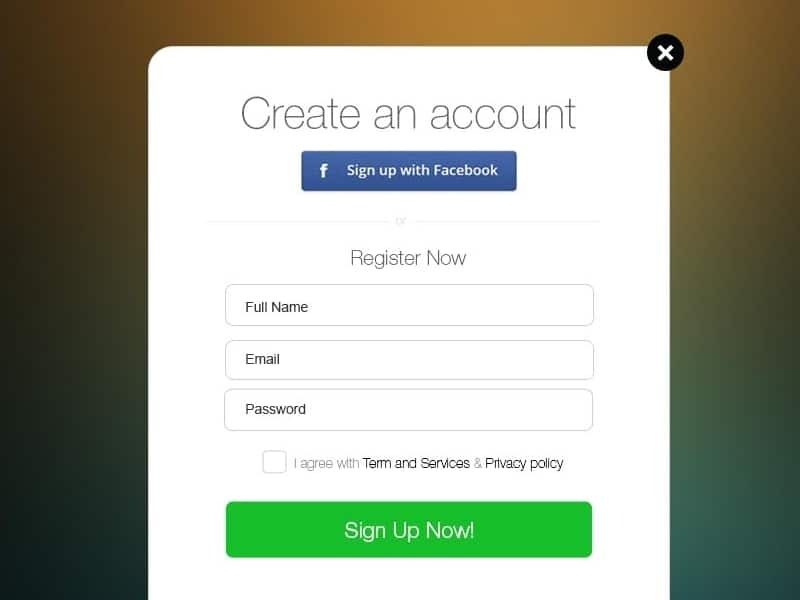 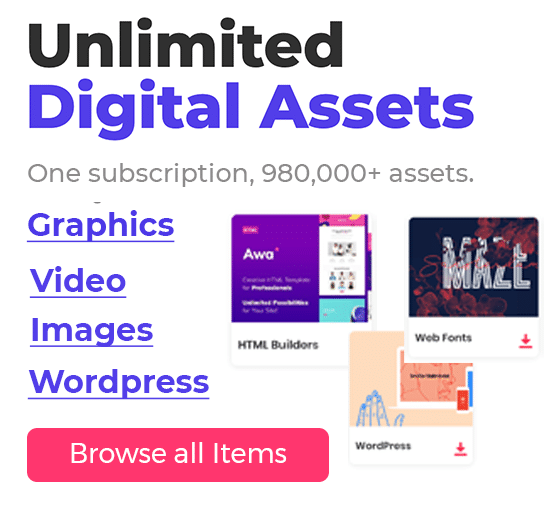 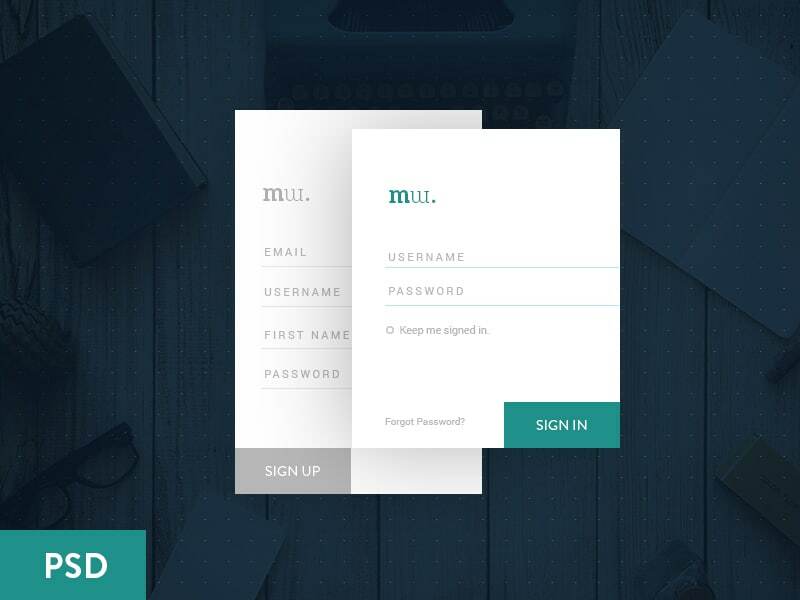 Below we have gathered The Best Collection of Free Forms PSD this collection includes contact forms, sign up forms, Login Forms, Subscription forms ,Comment Form from different sources . 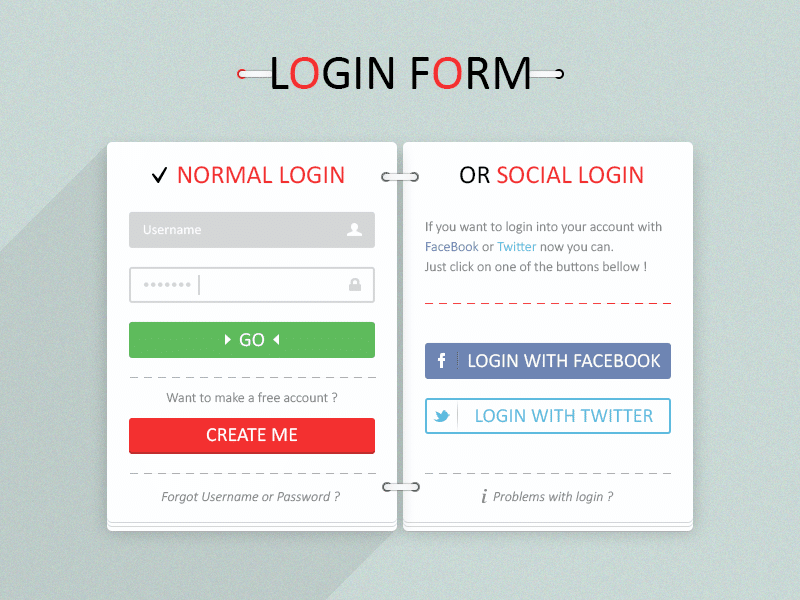 The Forms below are completely free which means you can use them in your Project. 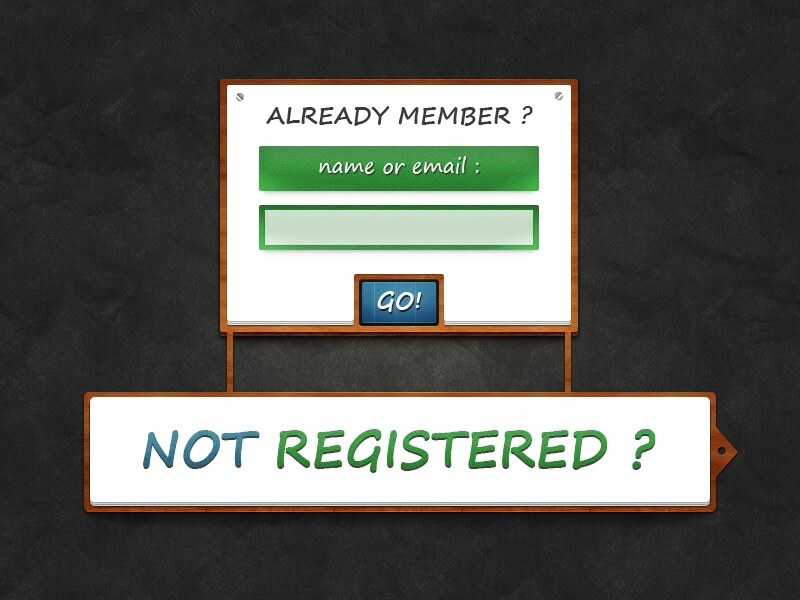 Please read licence and terms before use them.